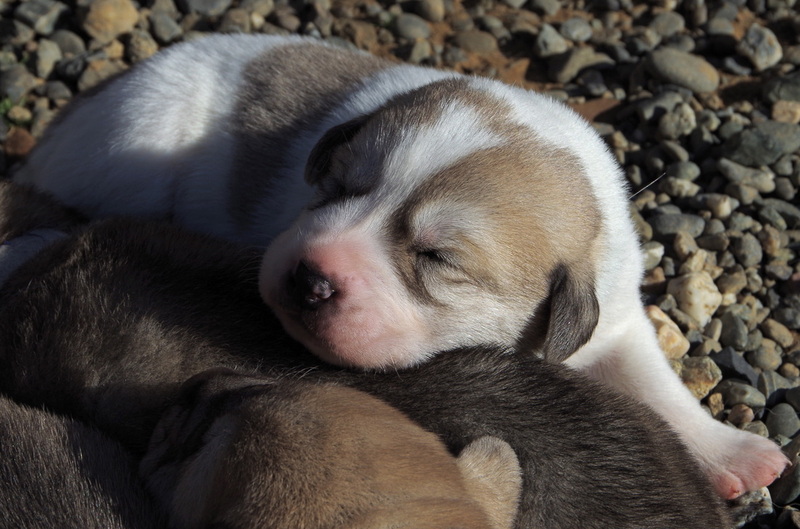 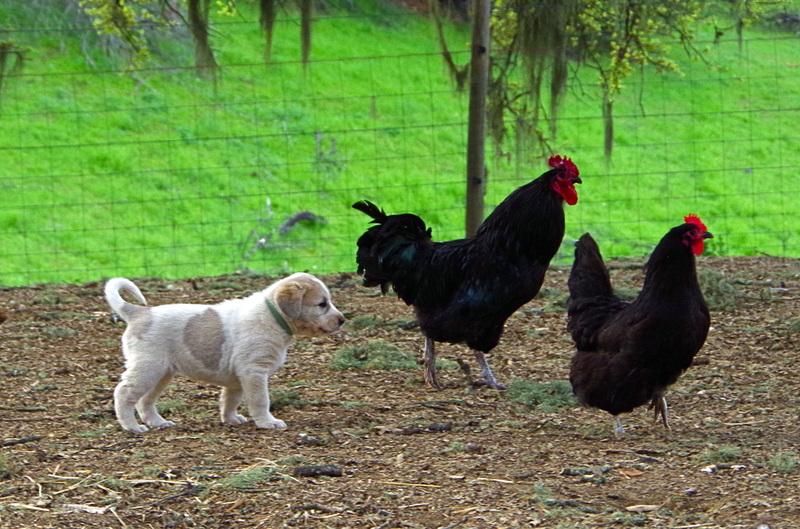 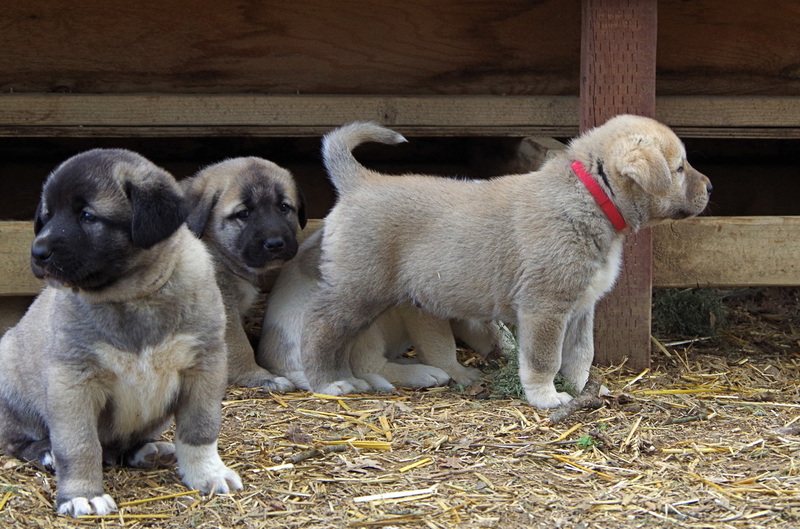 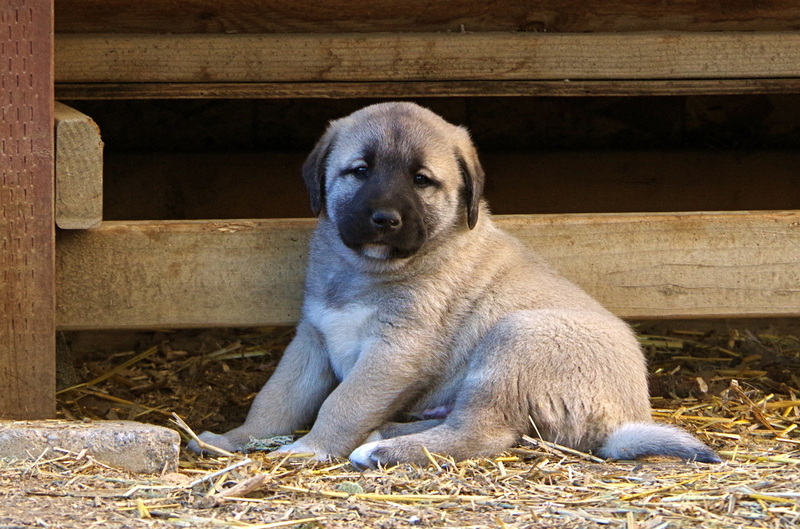 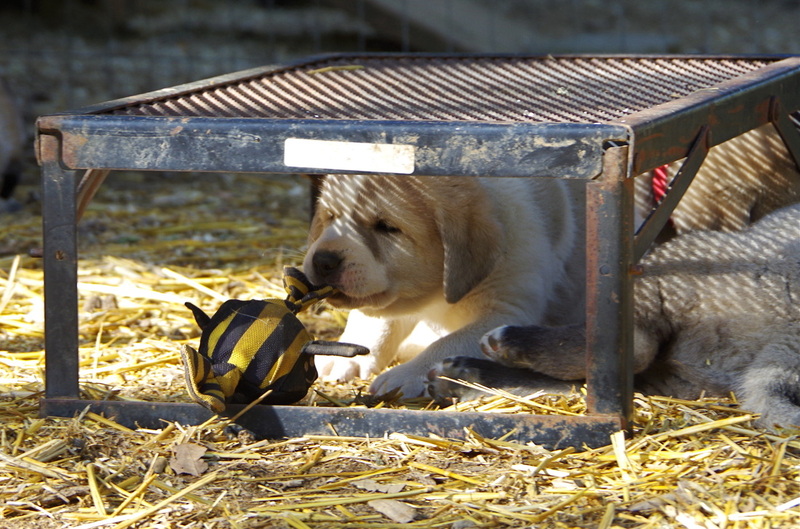 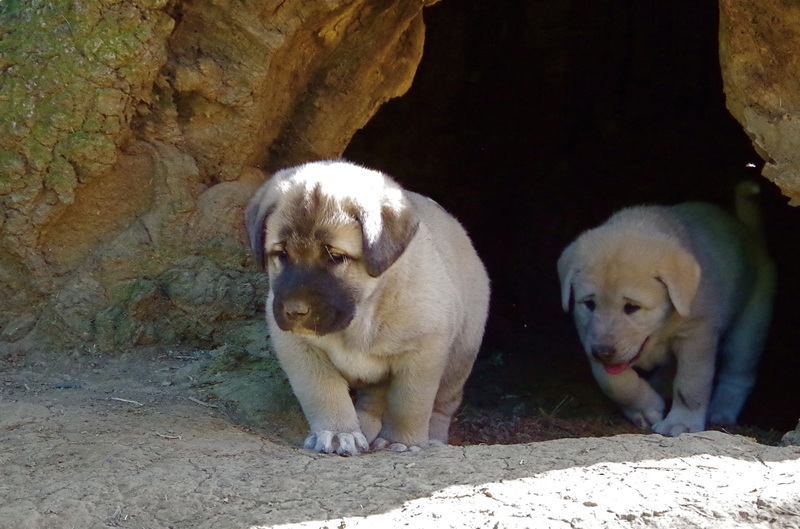 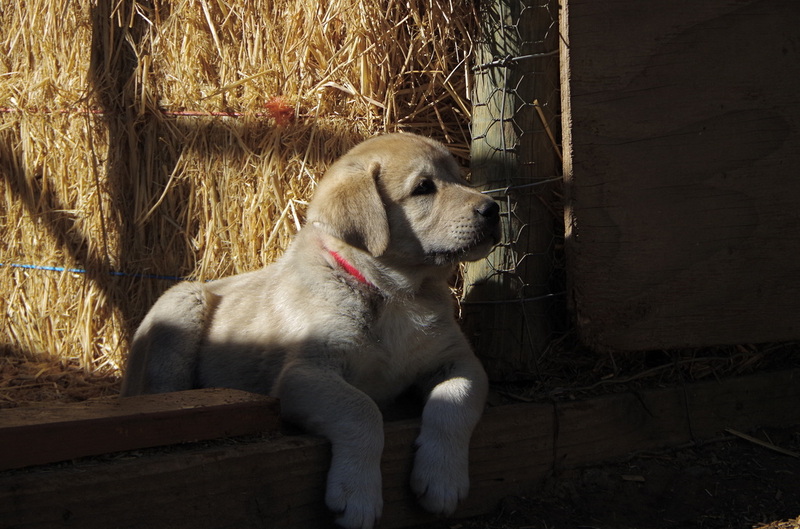 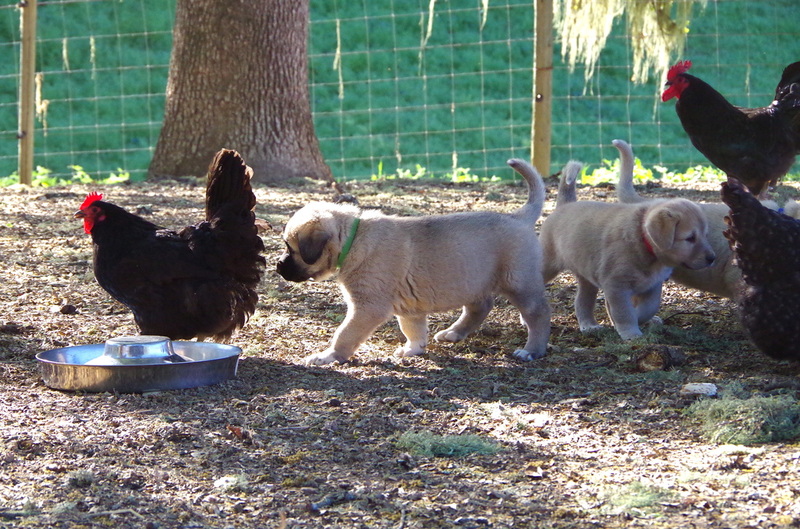 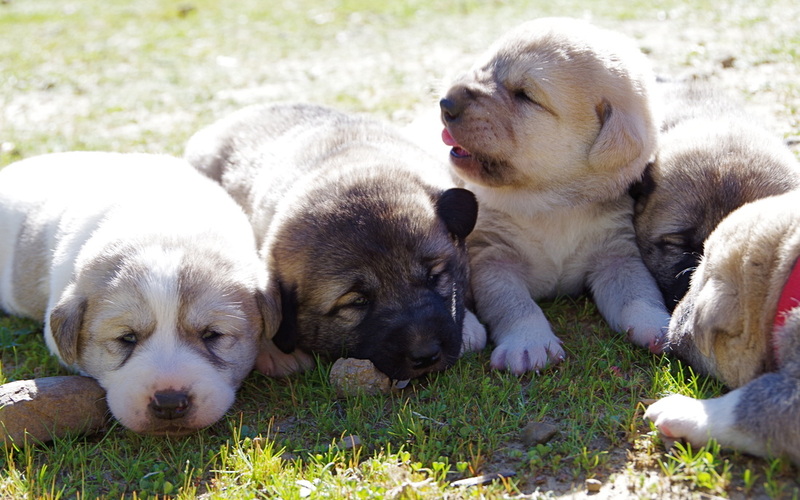 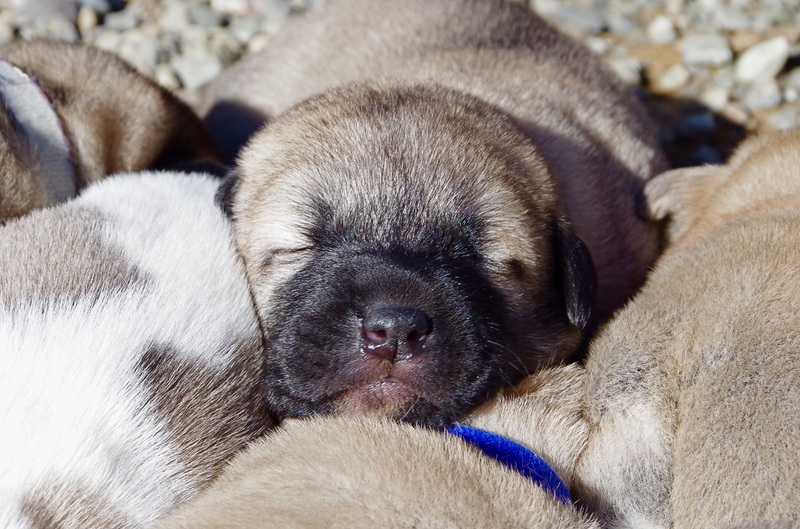 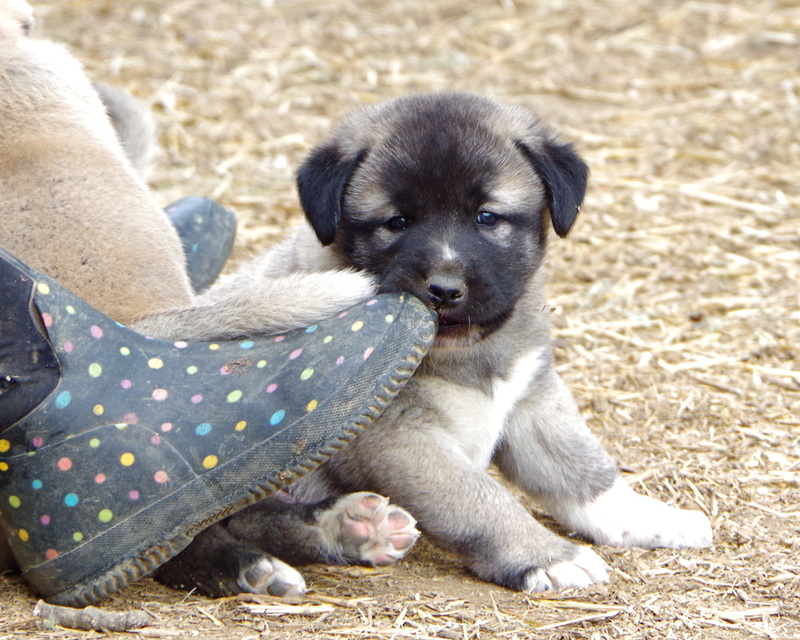 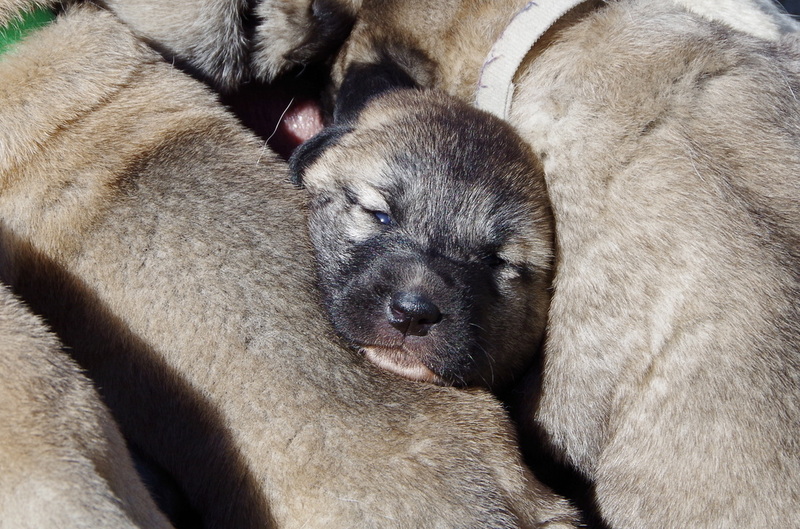 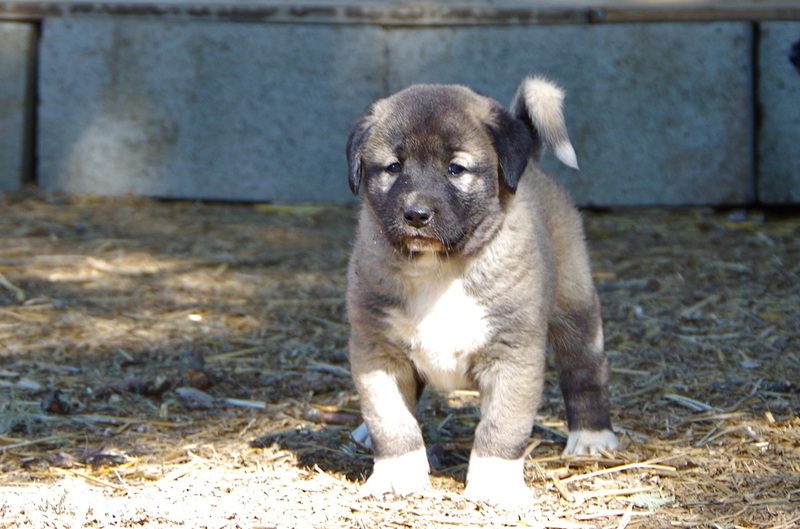 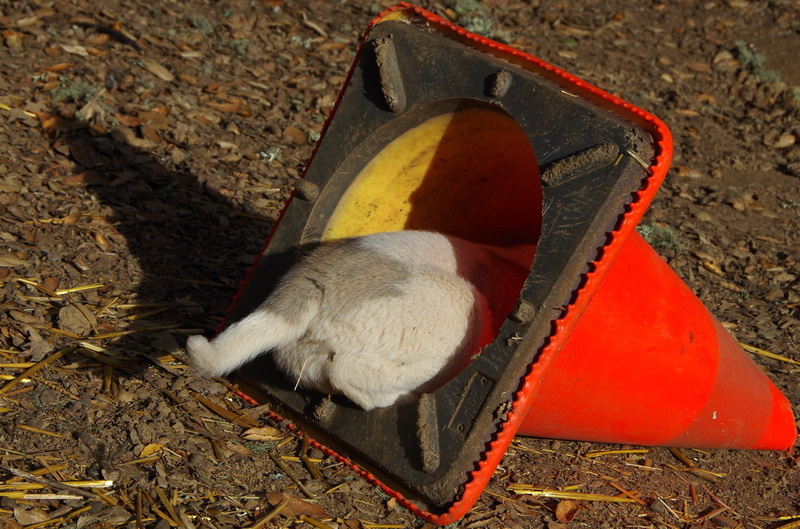 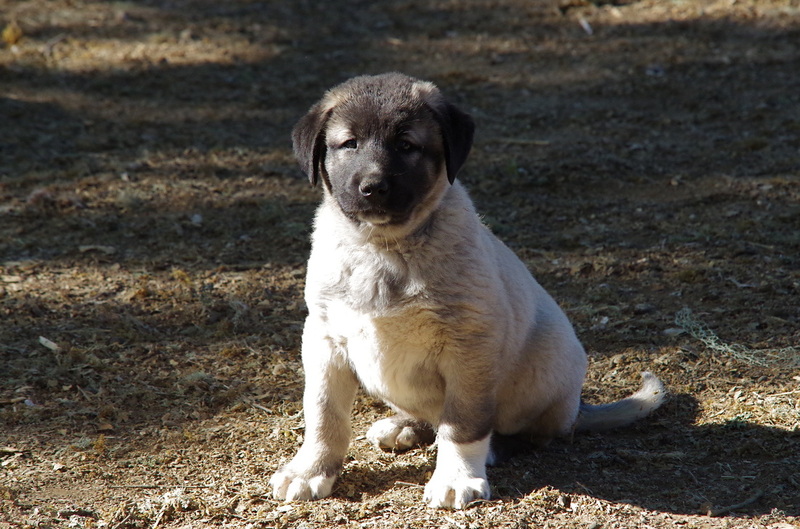 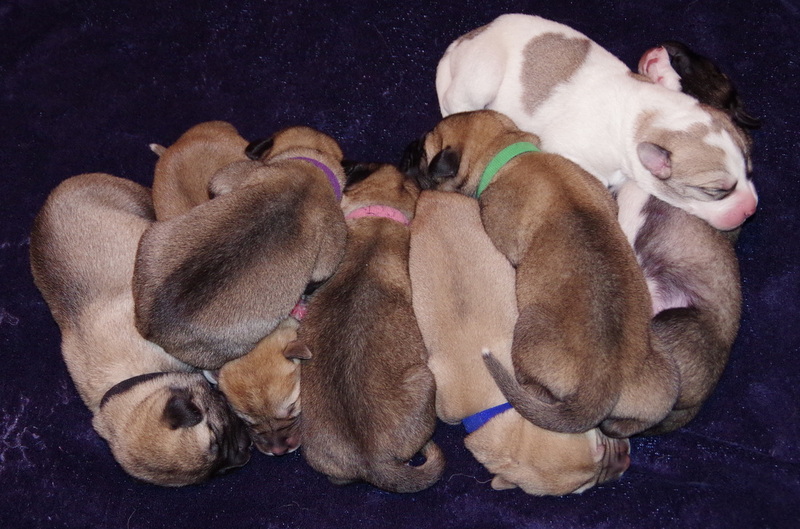 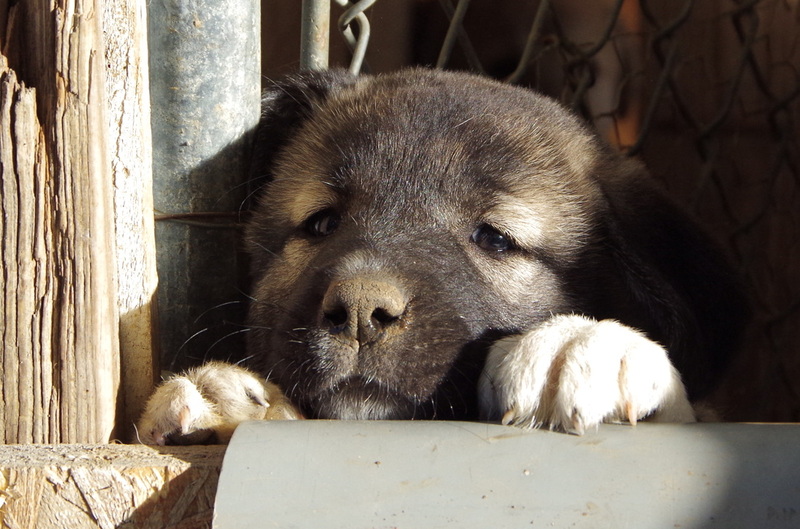 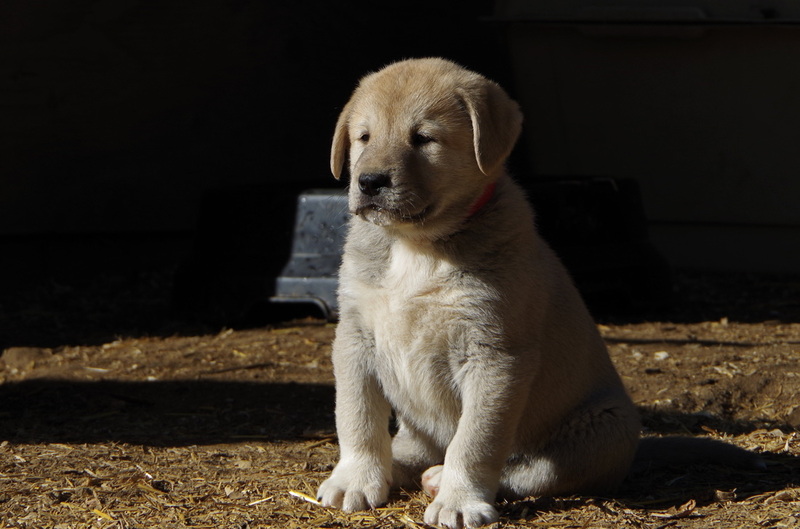 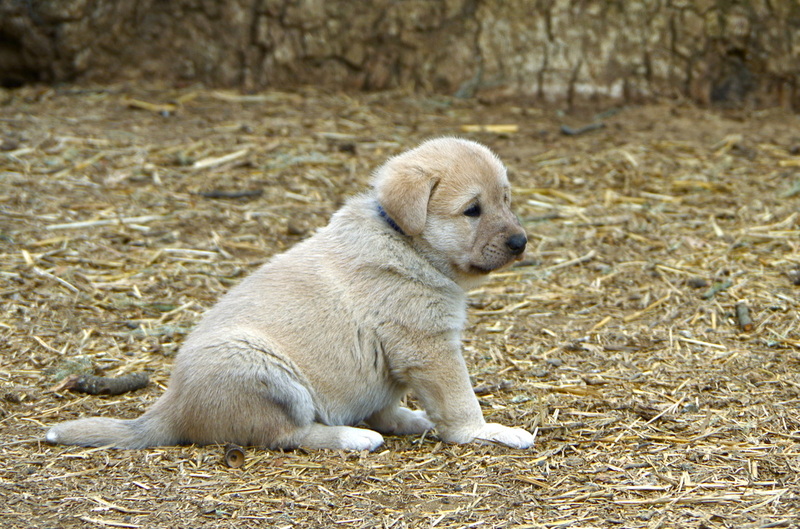 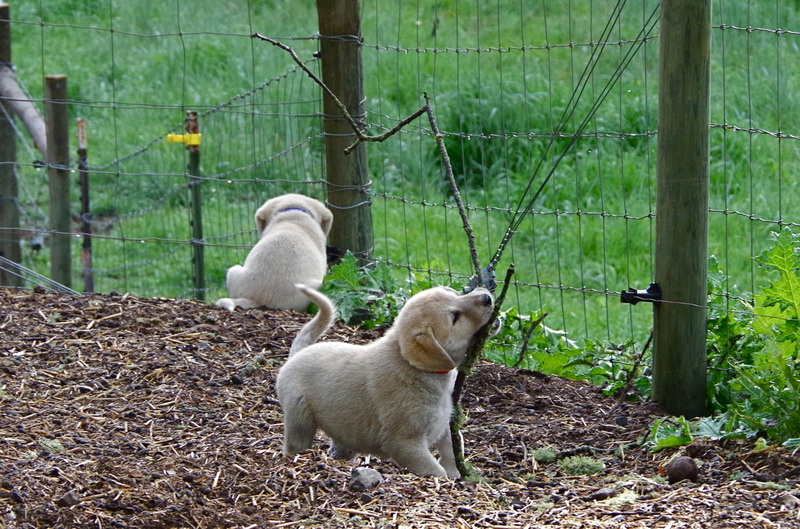 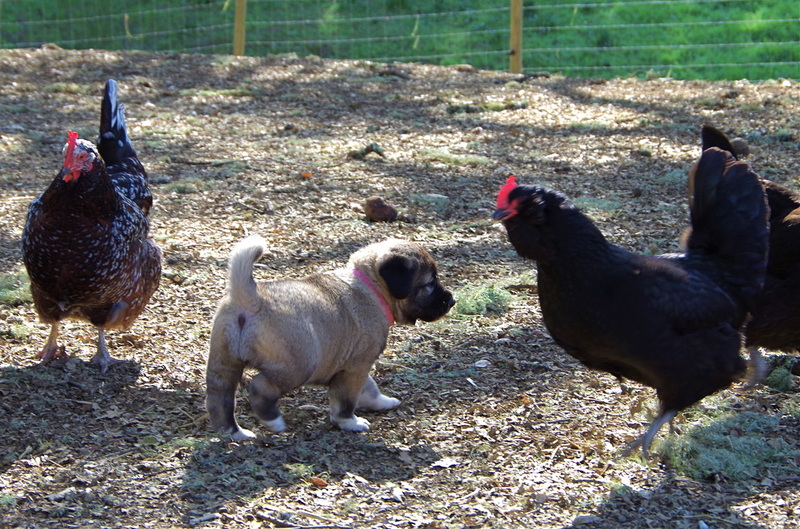 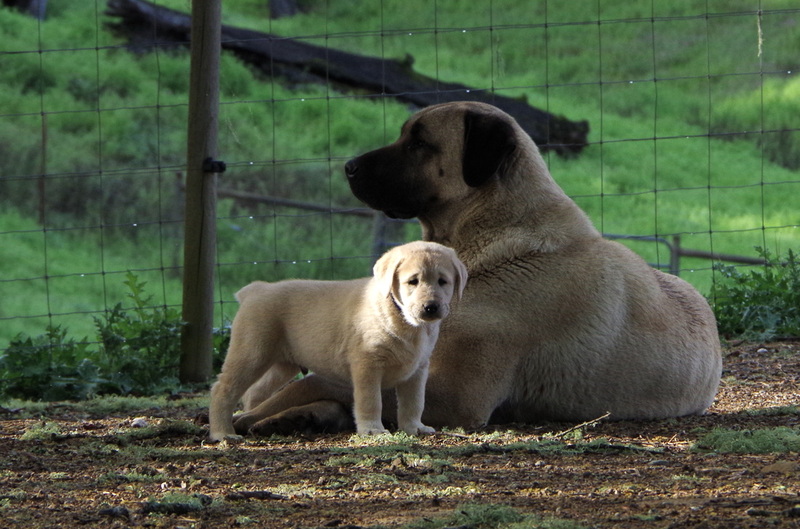 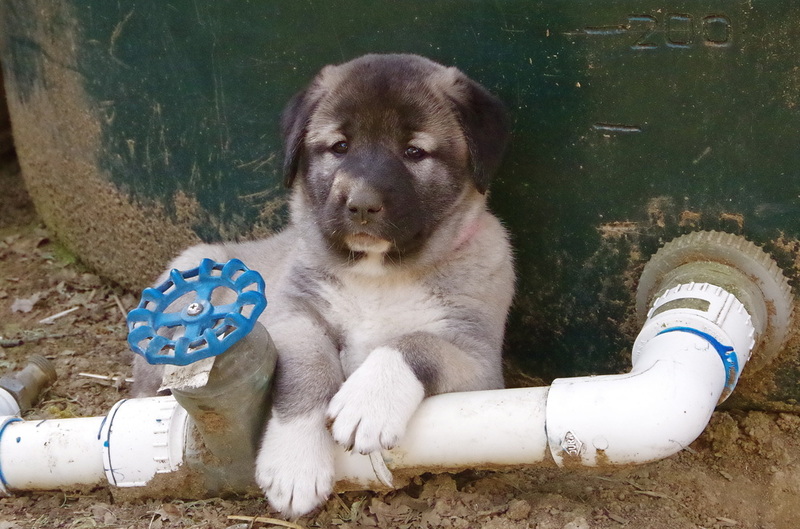 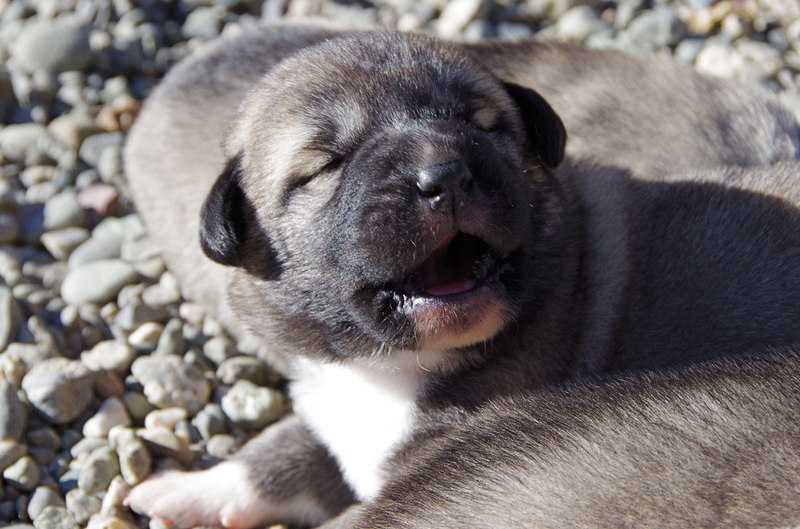 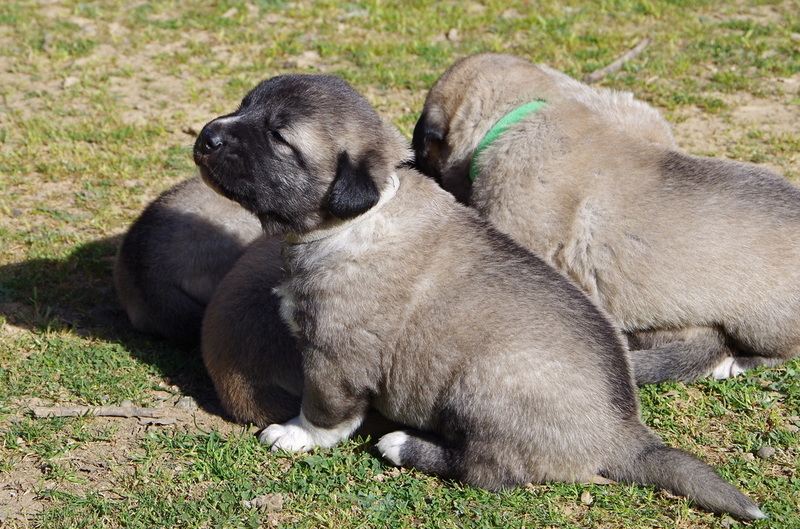 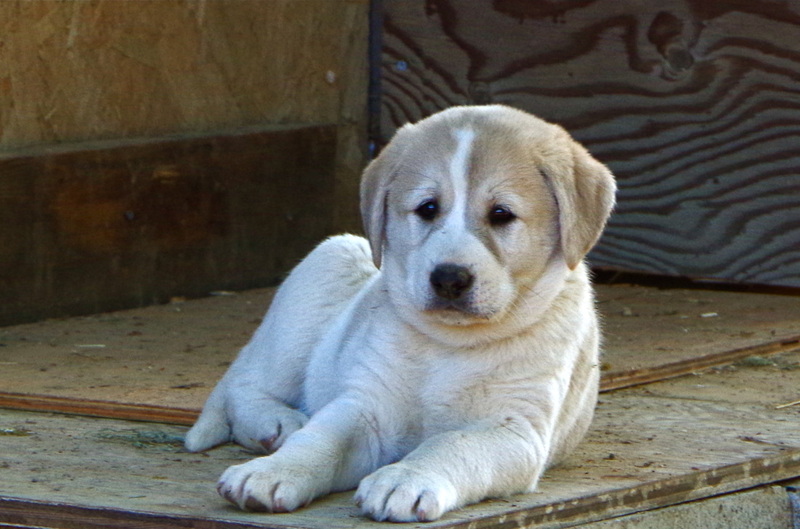 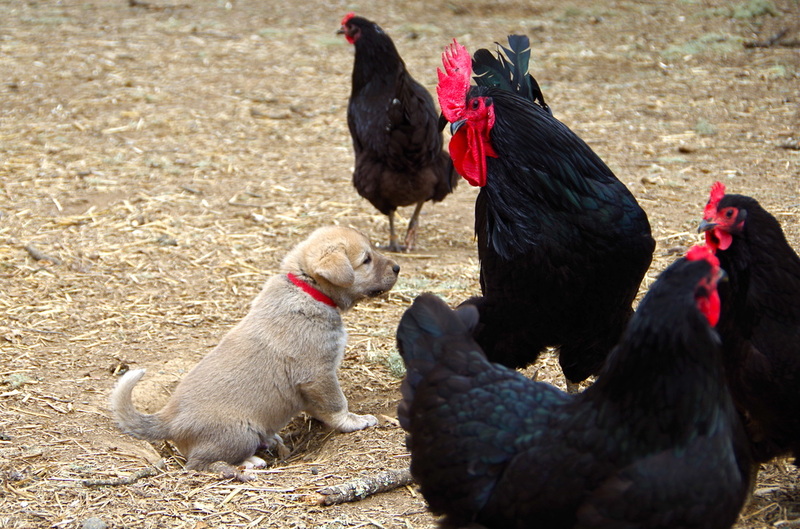 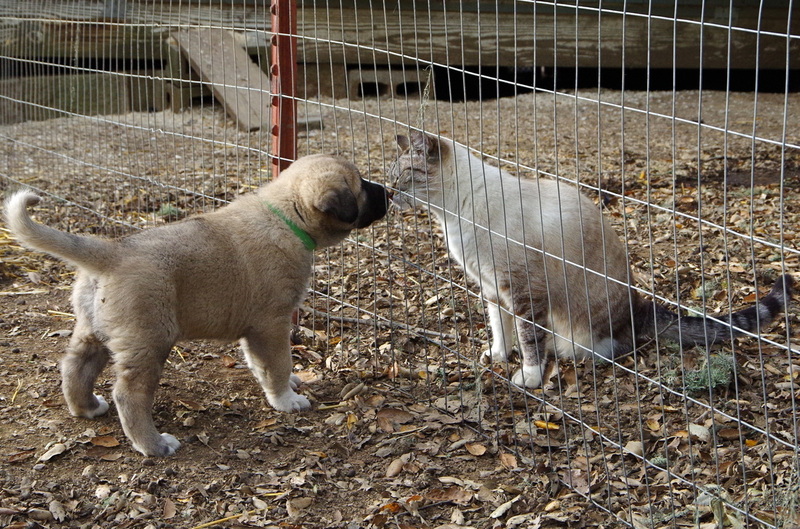 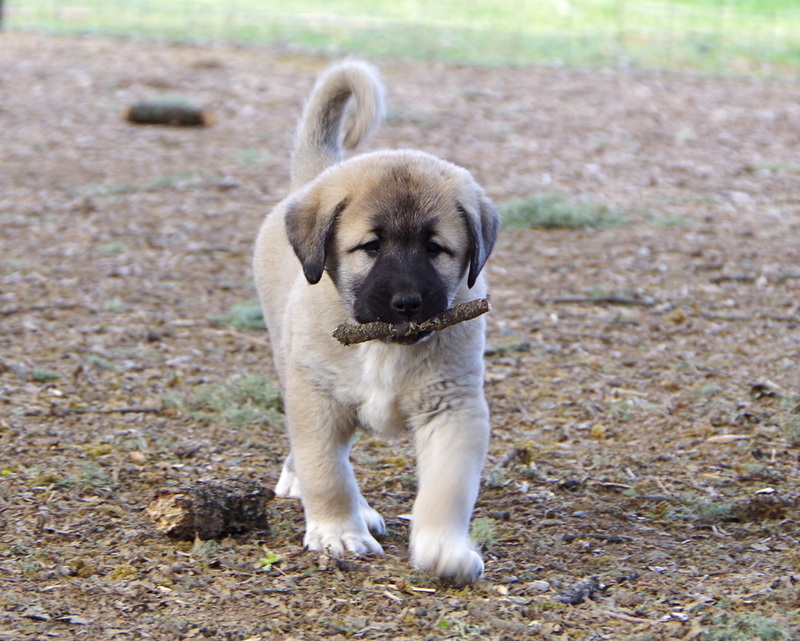 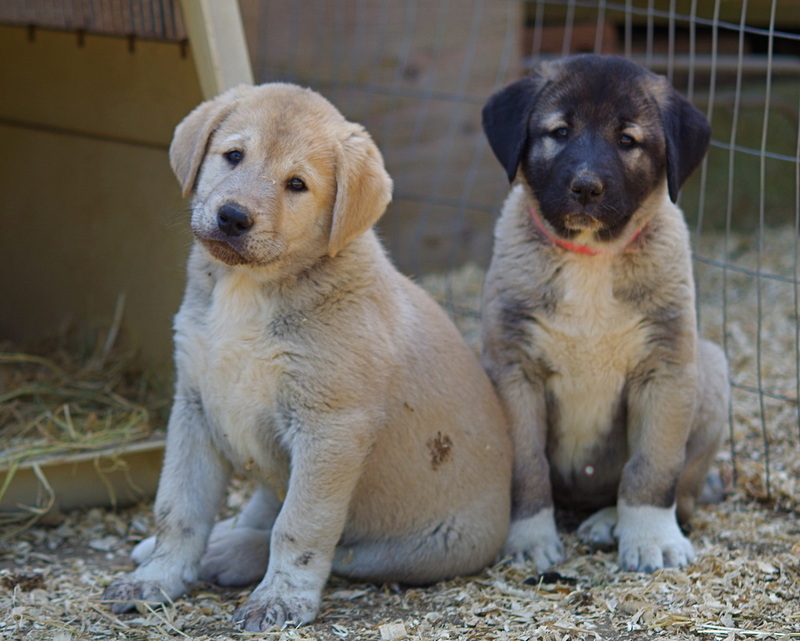 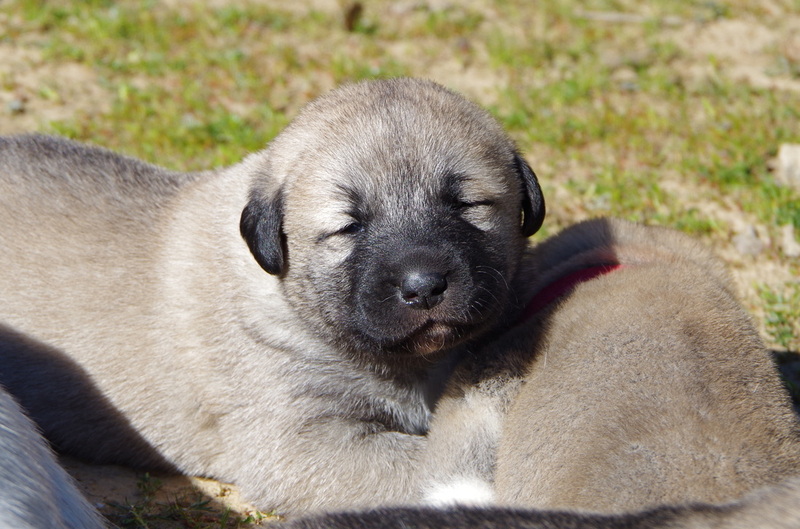 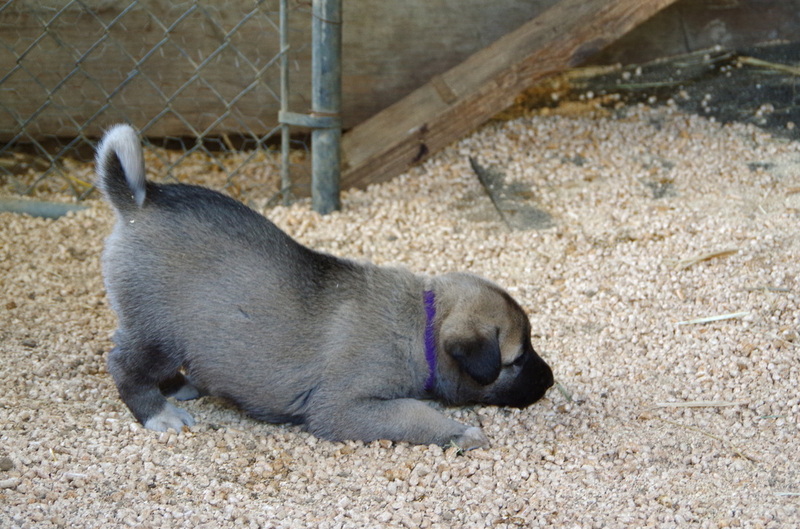 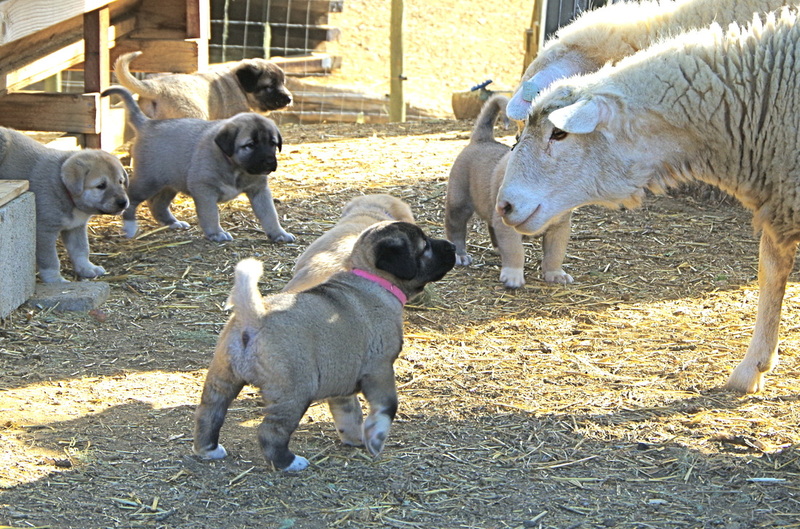 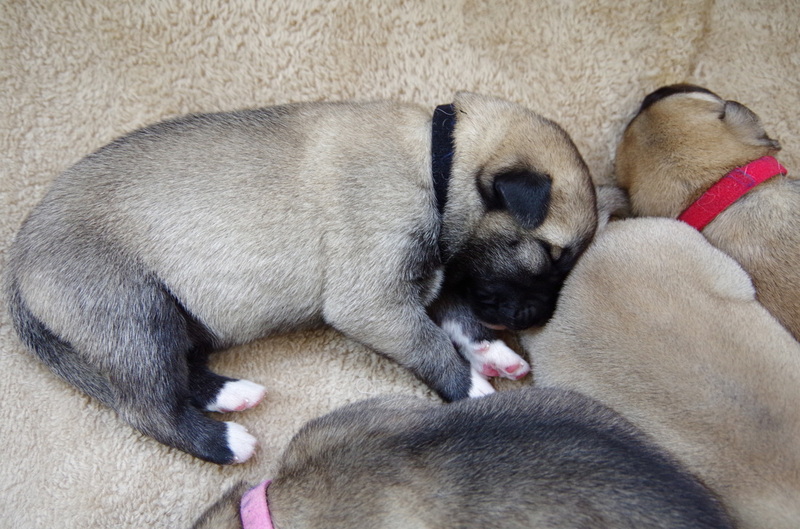 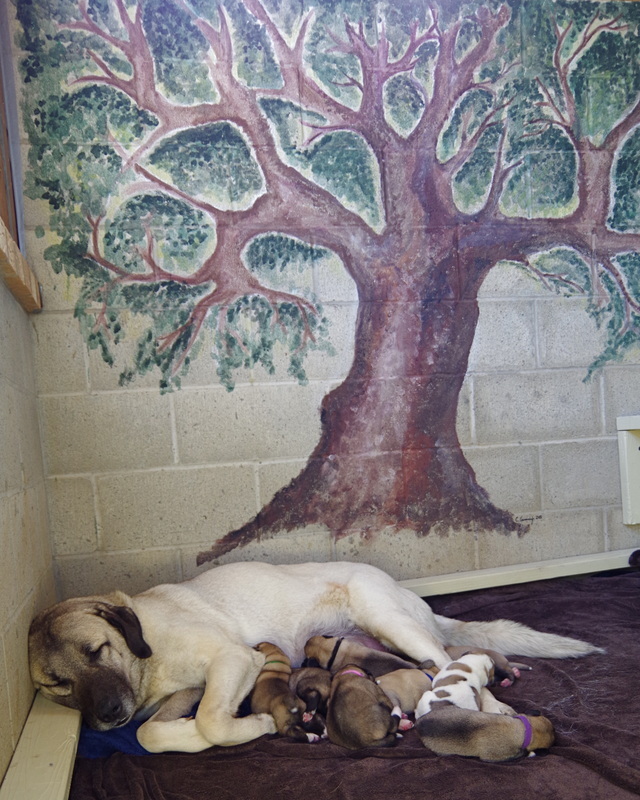 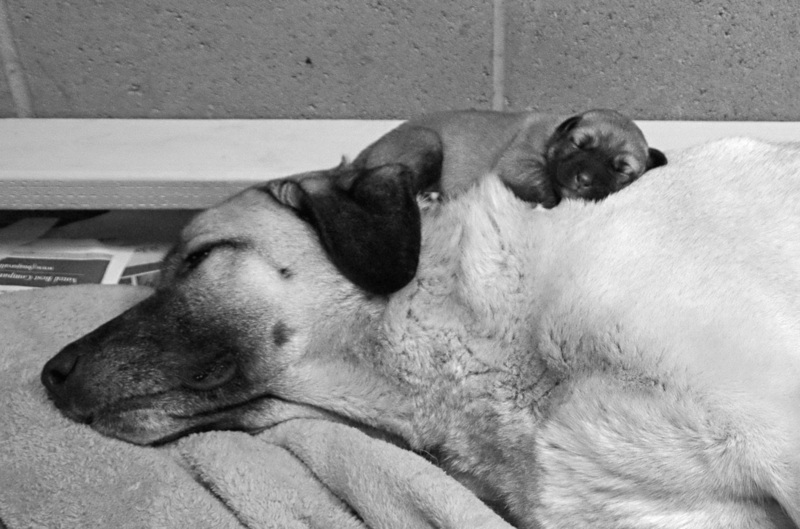 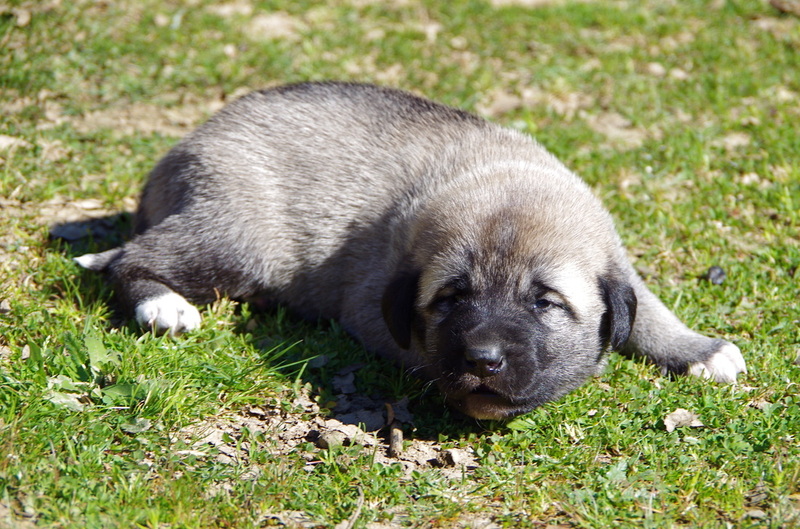 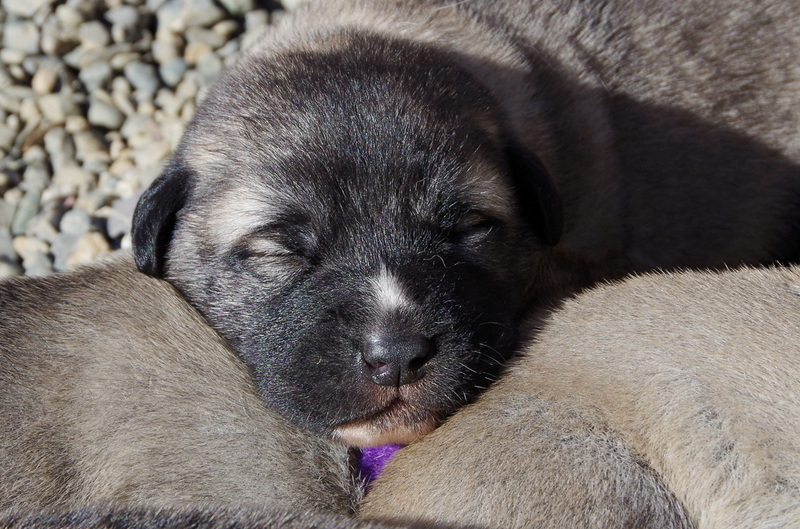 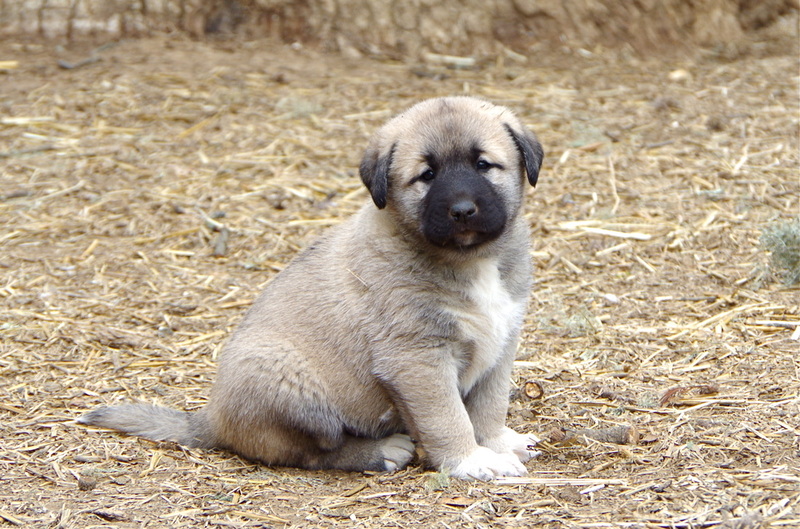 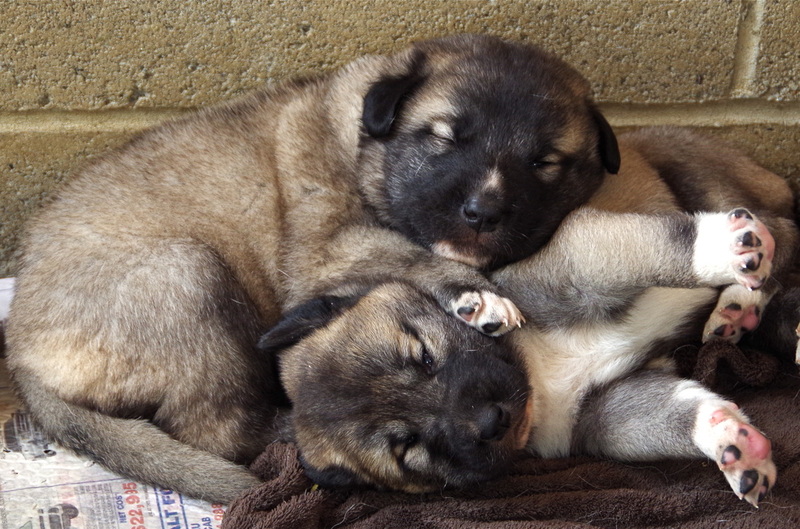 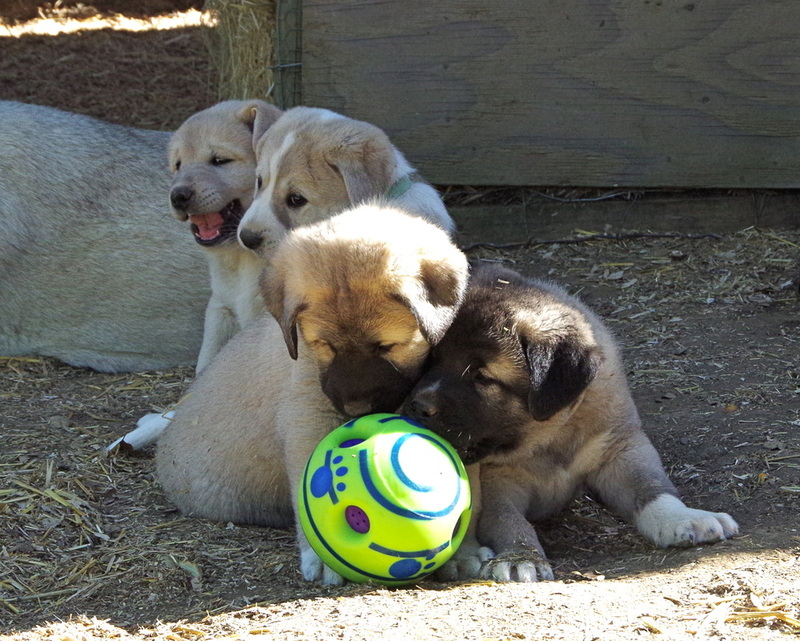 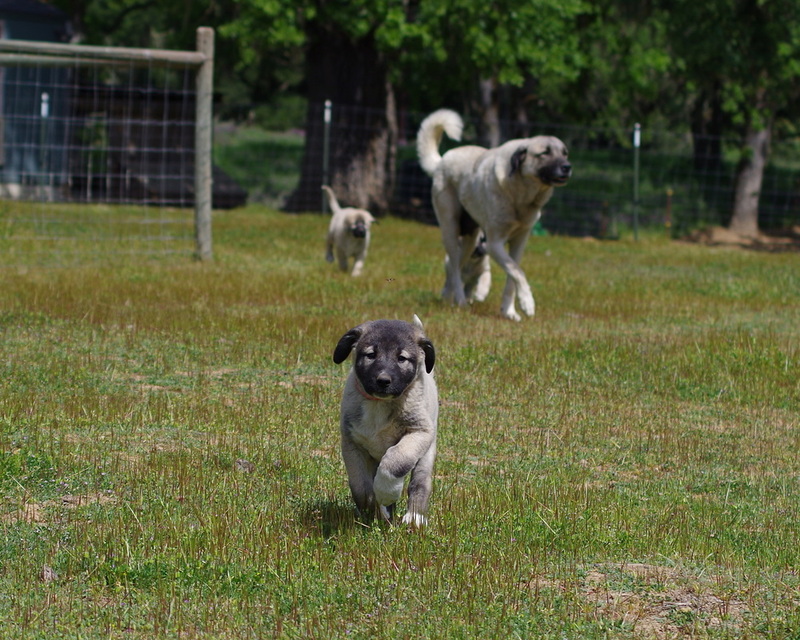 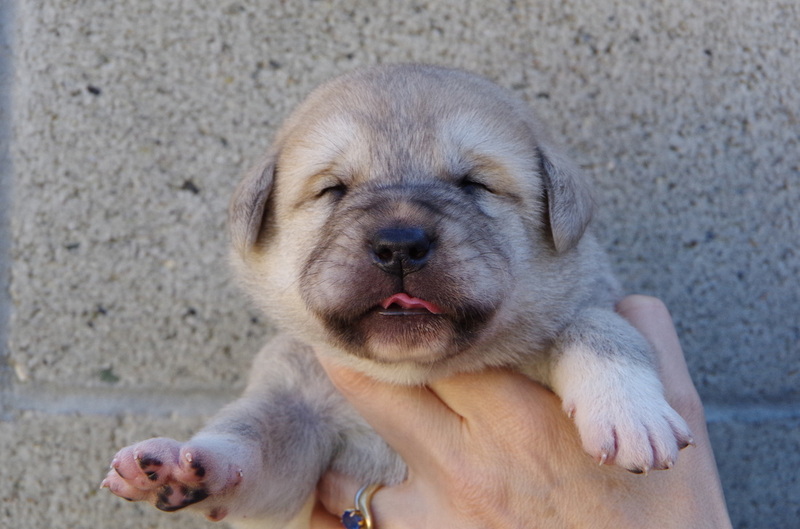 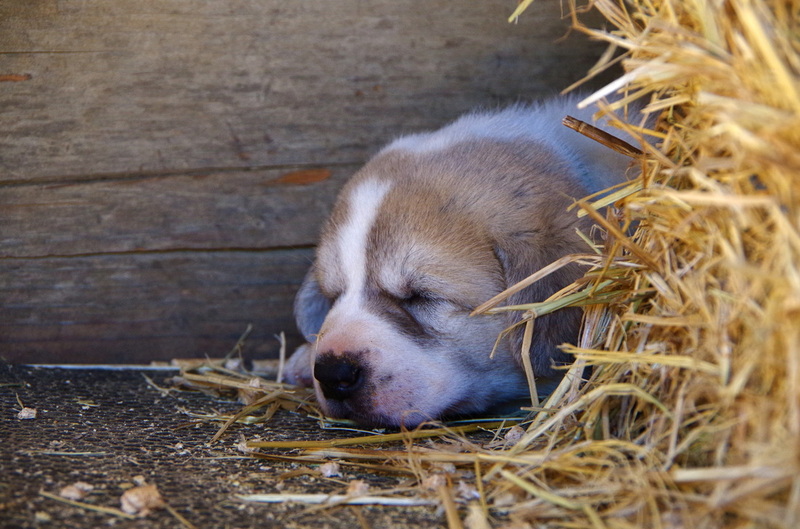 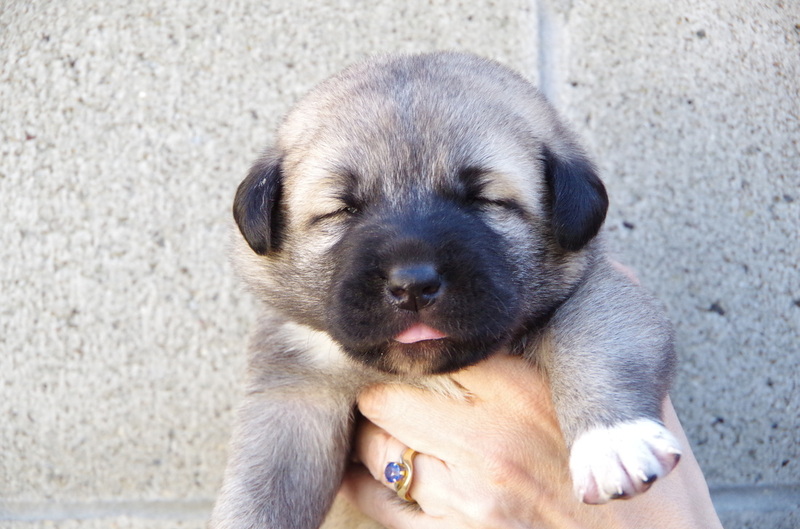 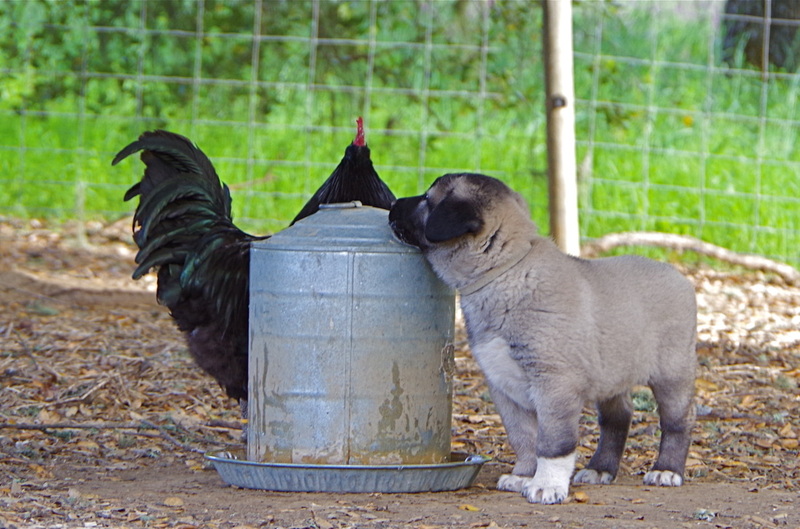 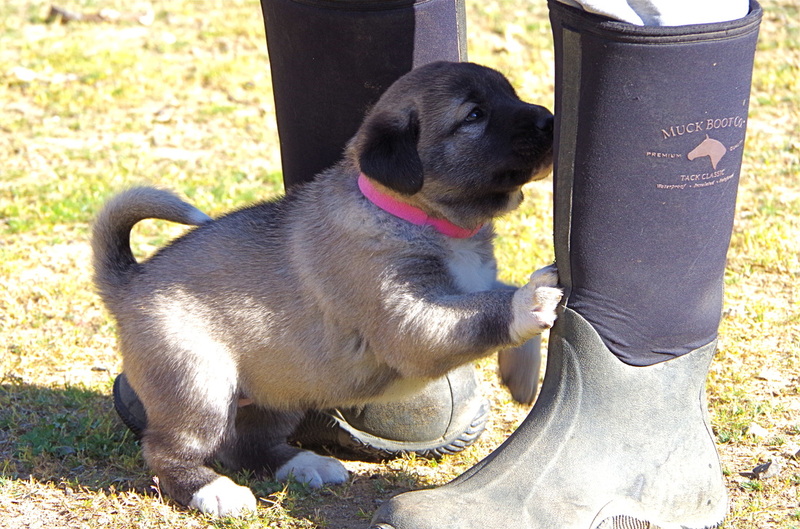 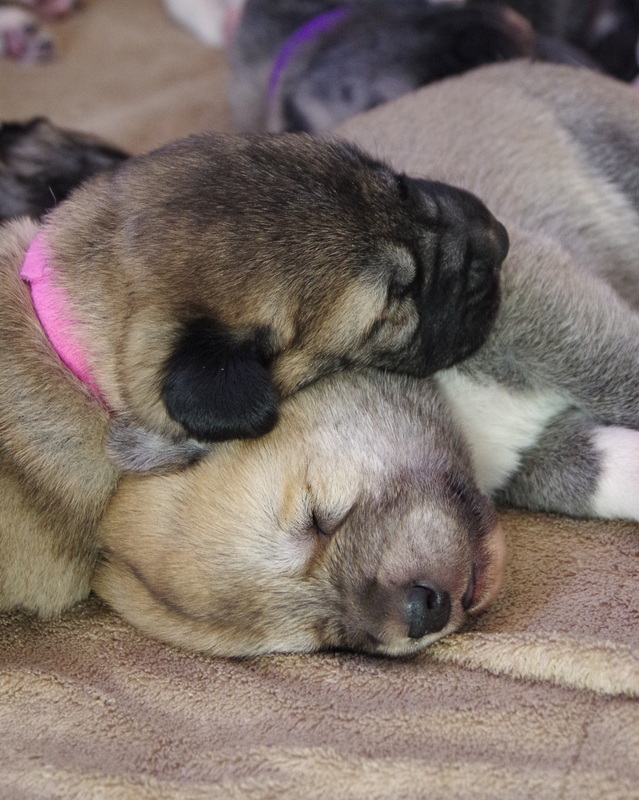 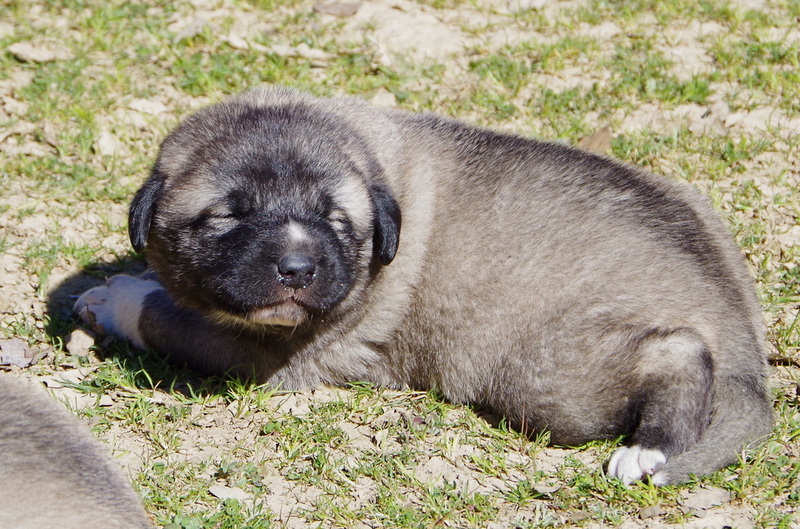 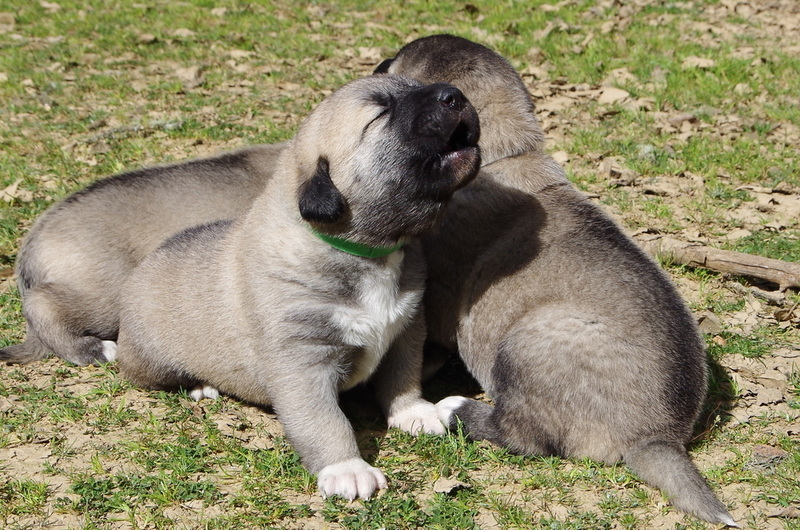 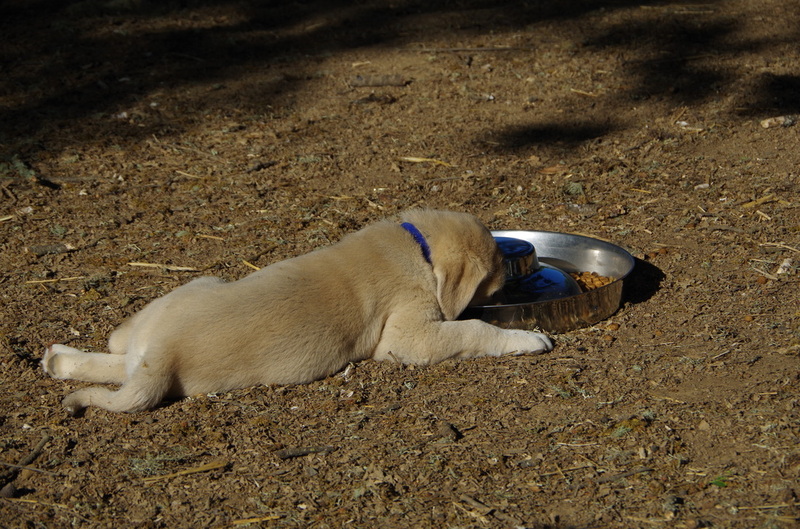 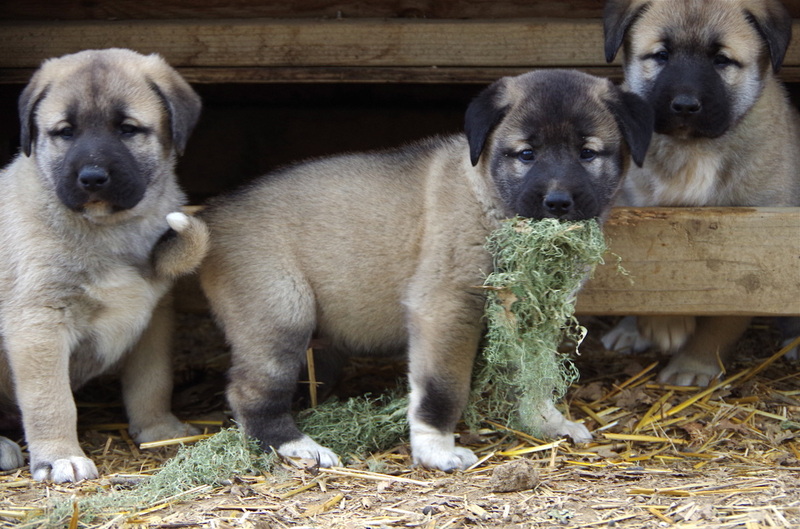 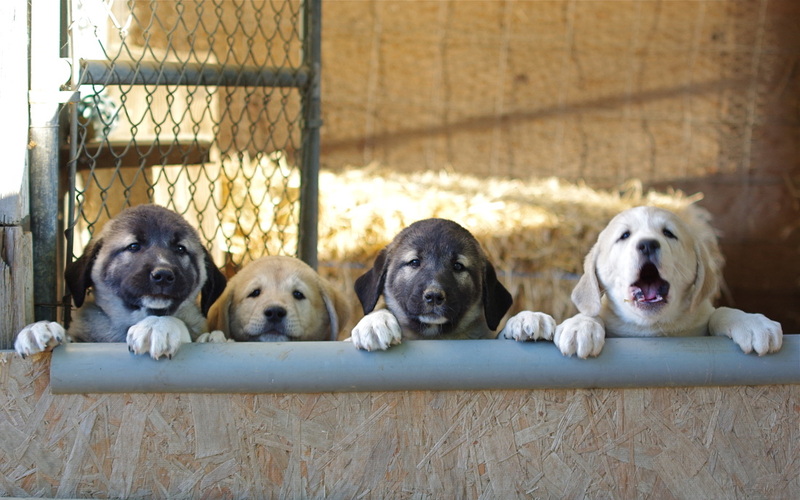 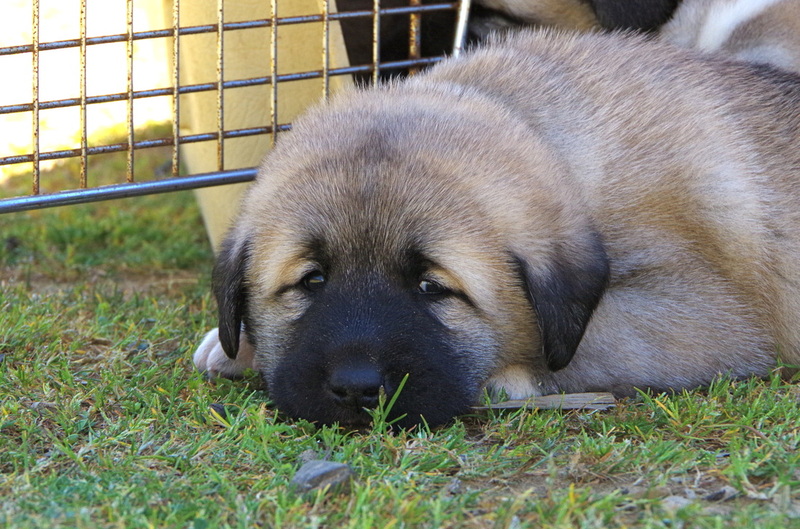 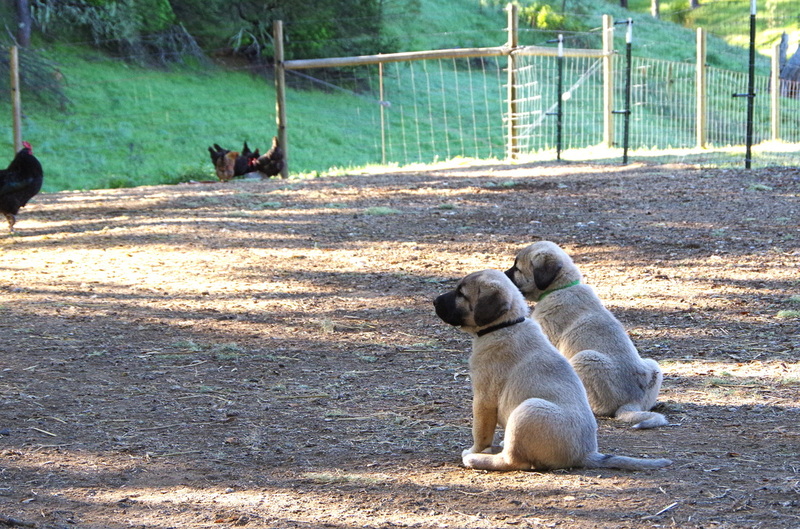 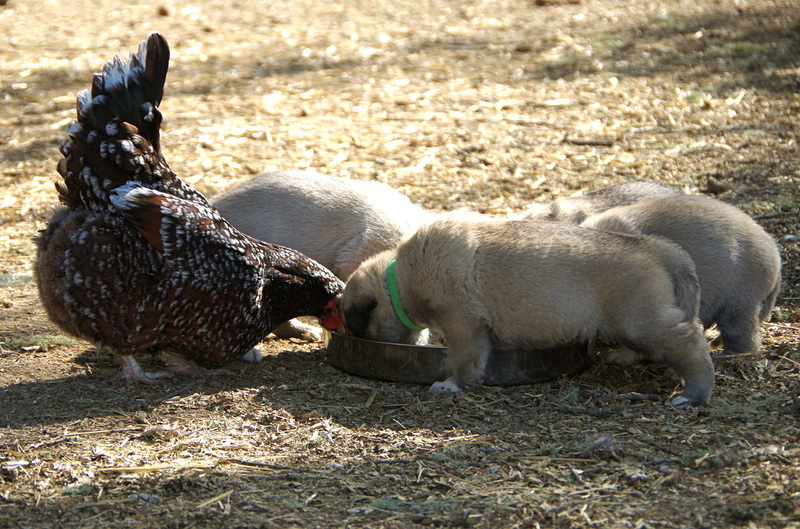 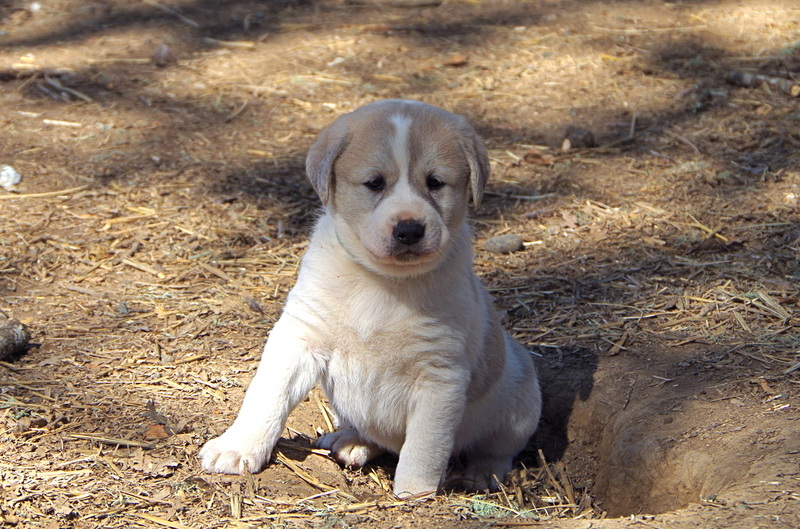 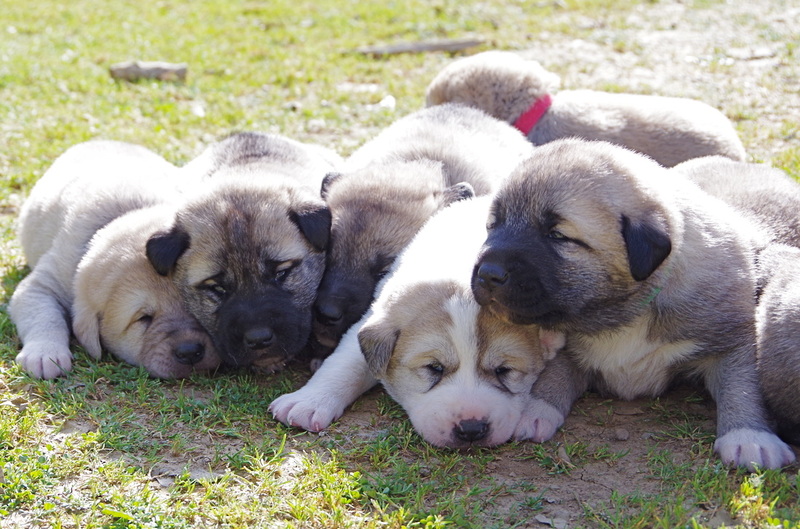 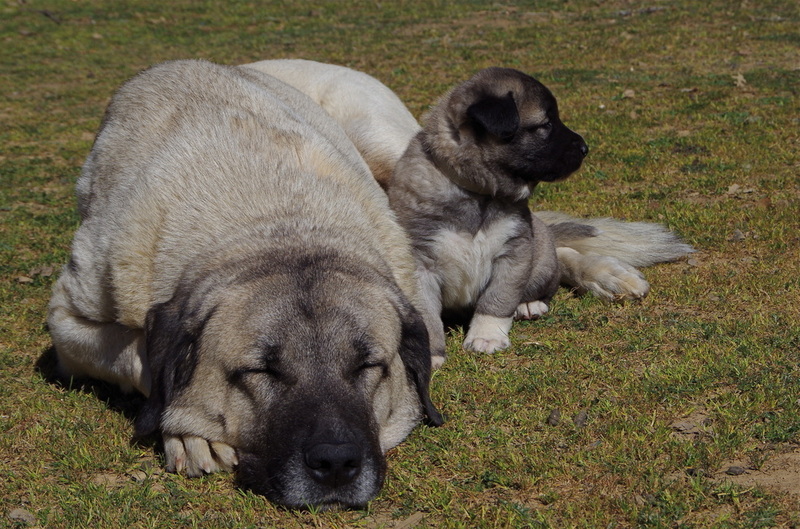 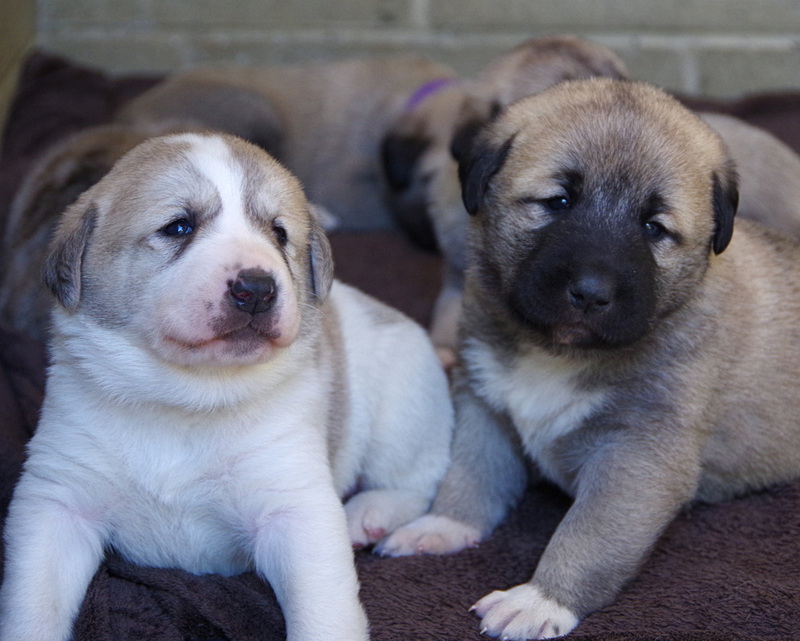 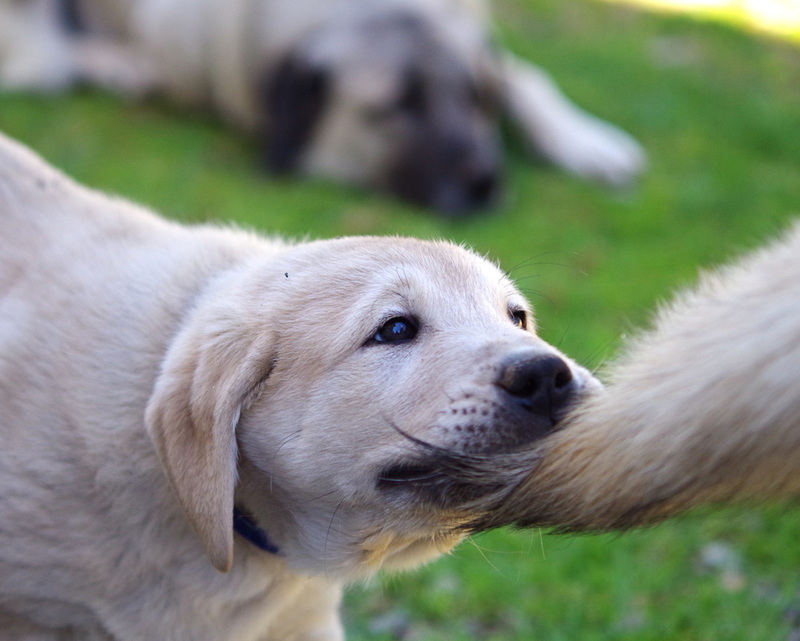 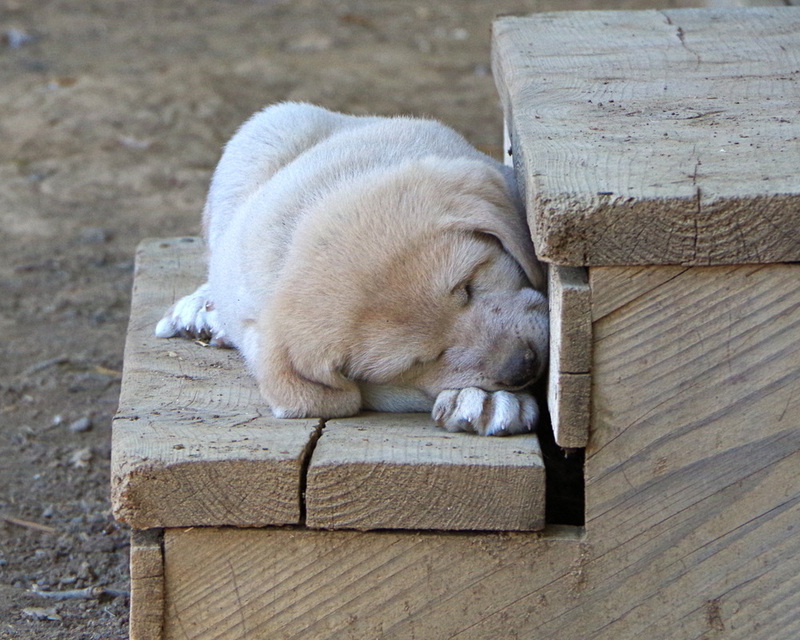 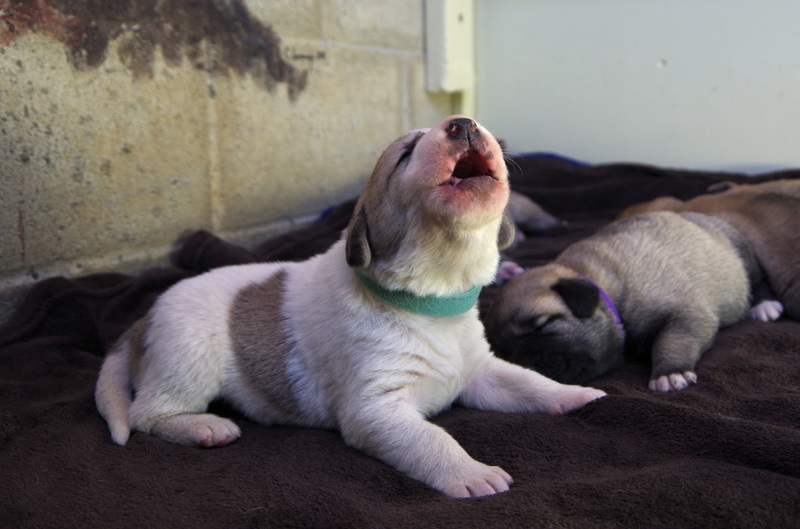 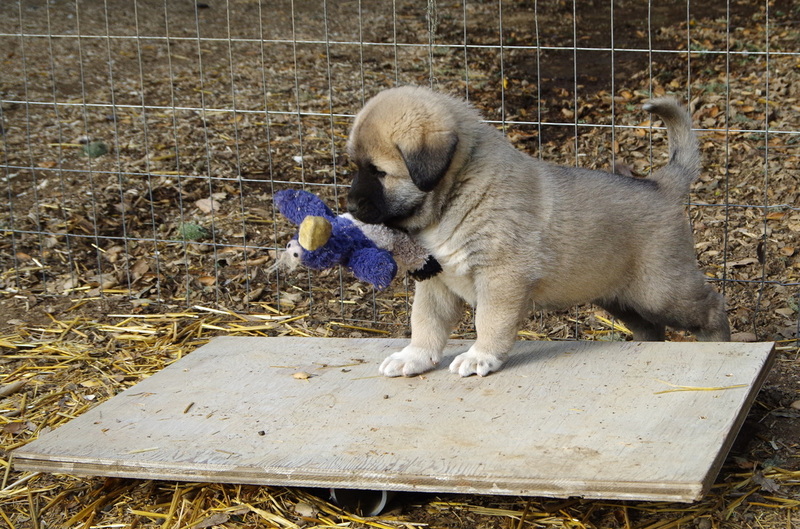 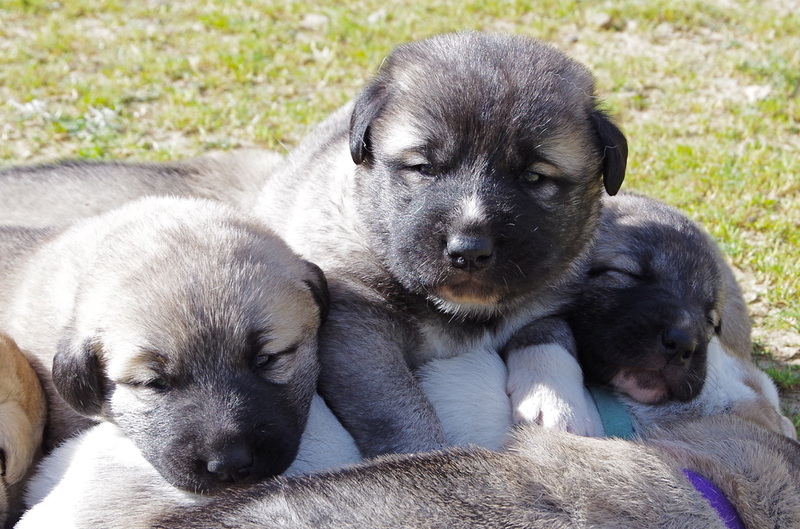 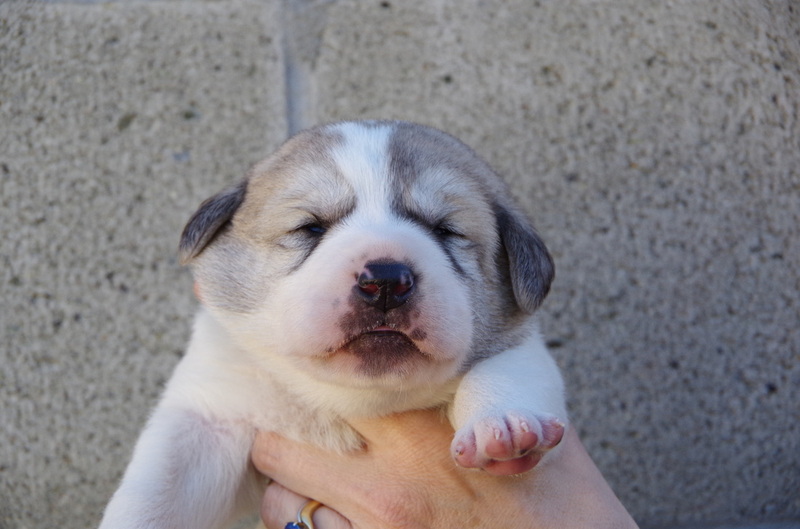 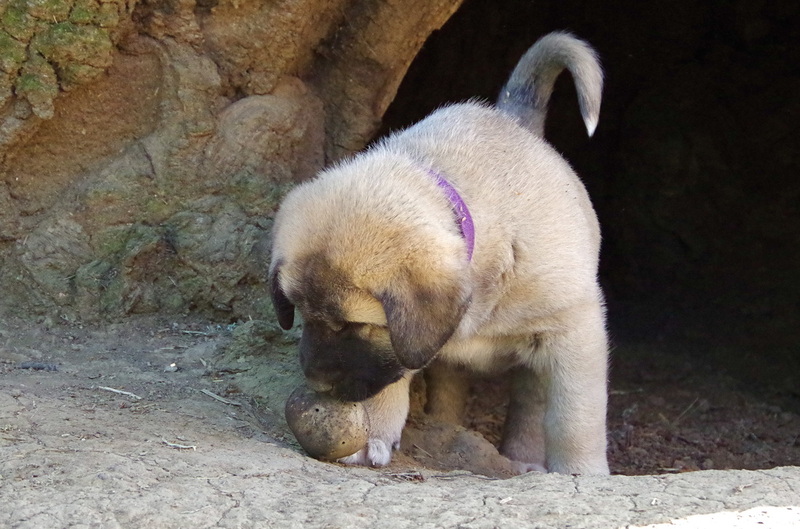 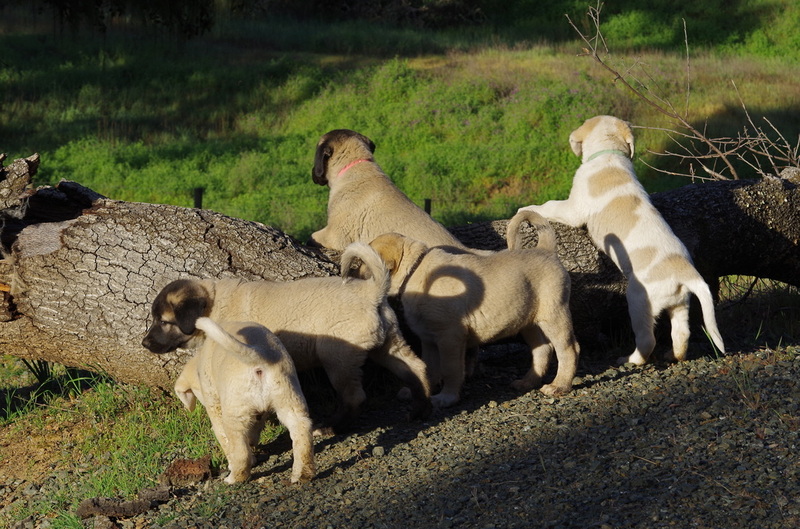 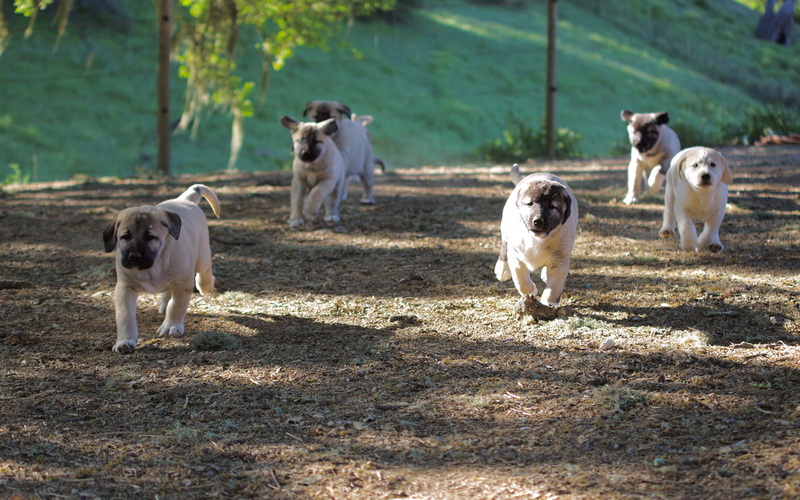 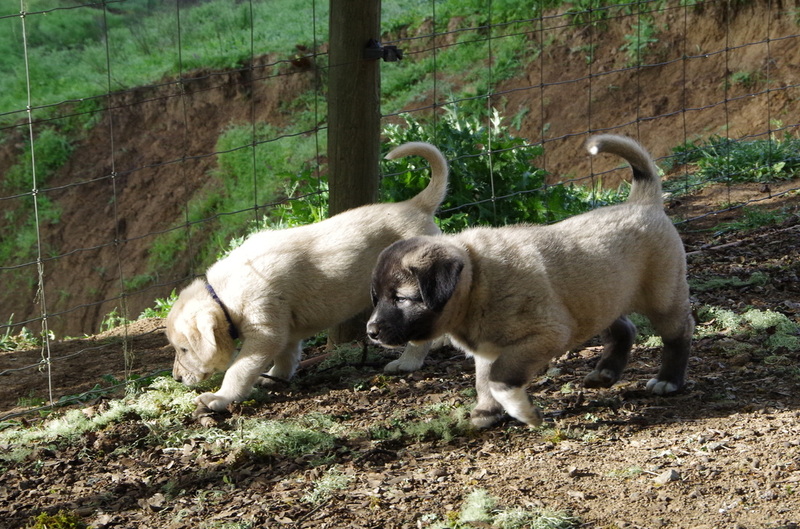 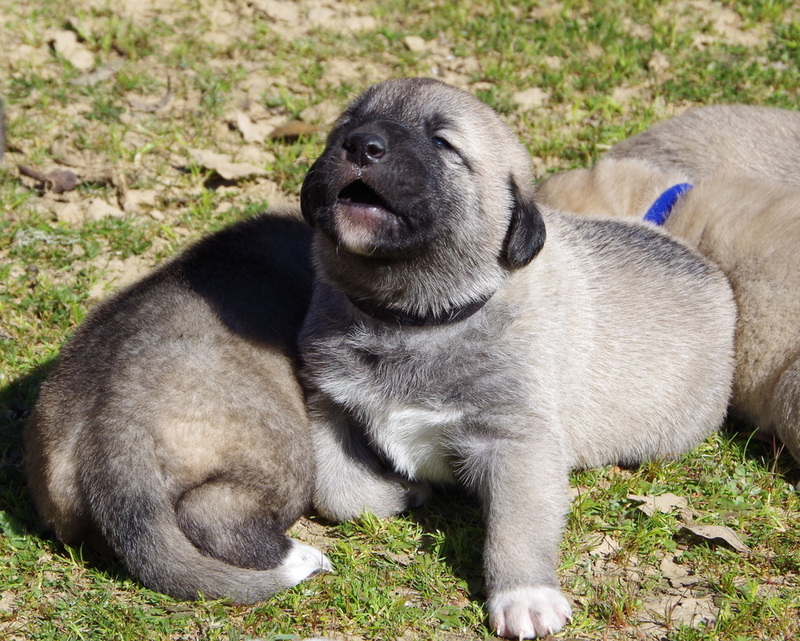 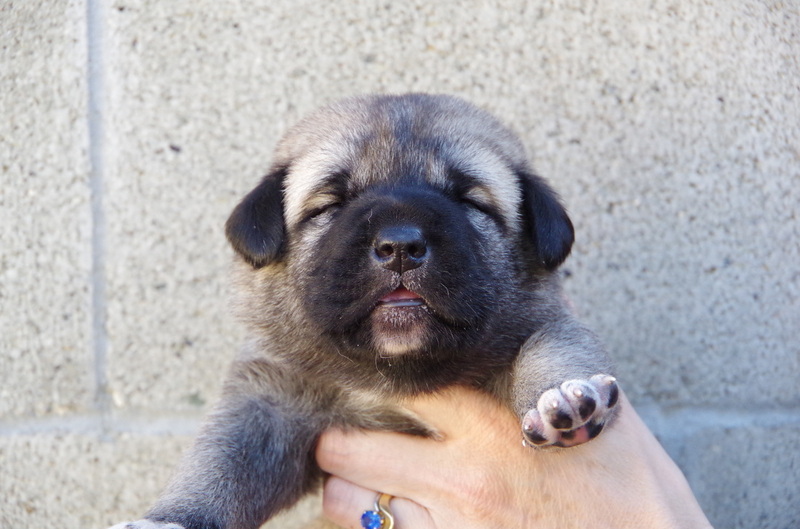 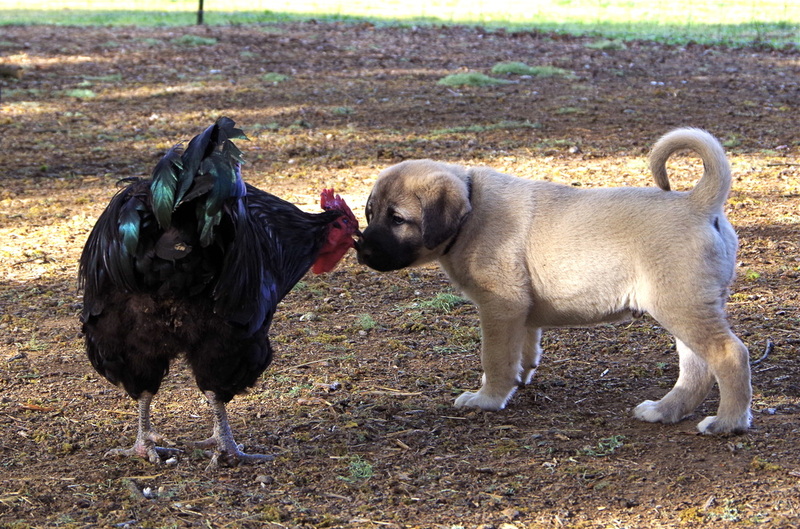 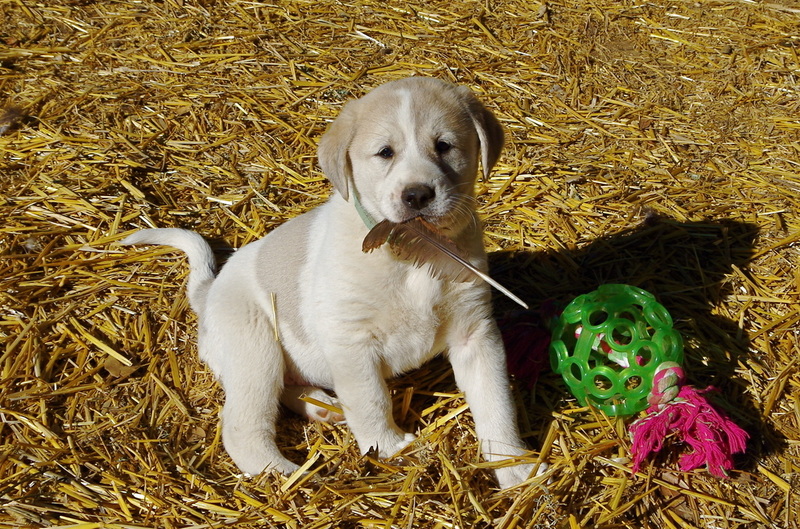 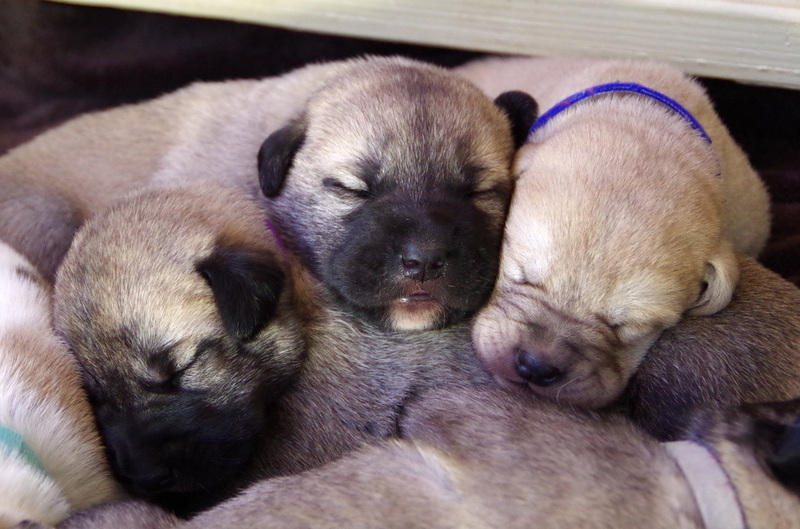 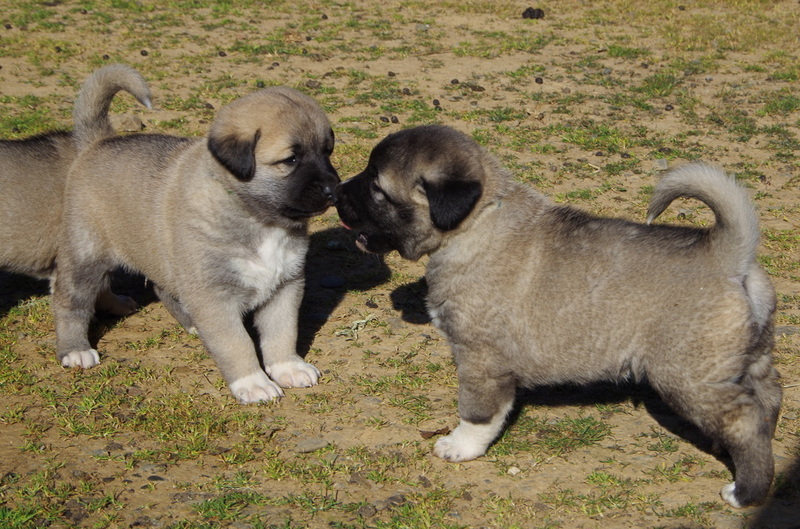 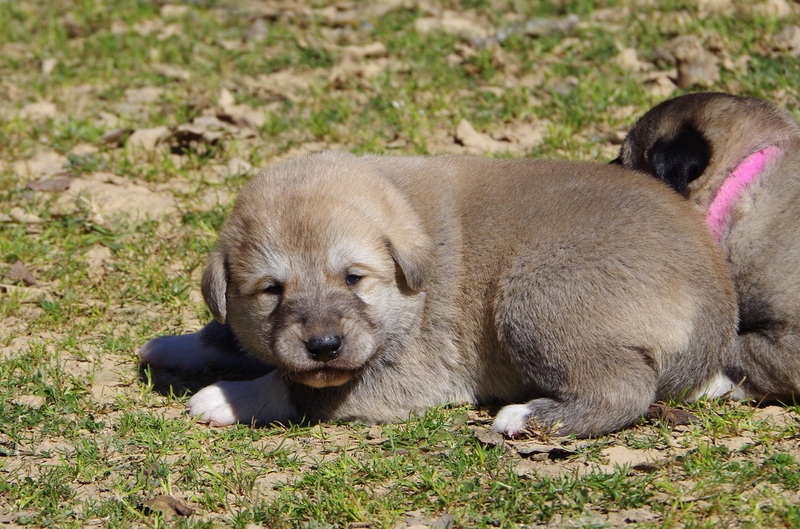 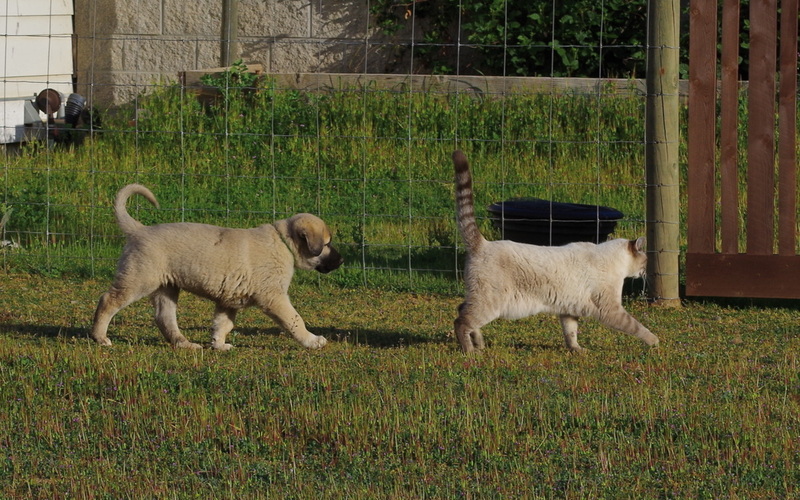 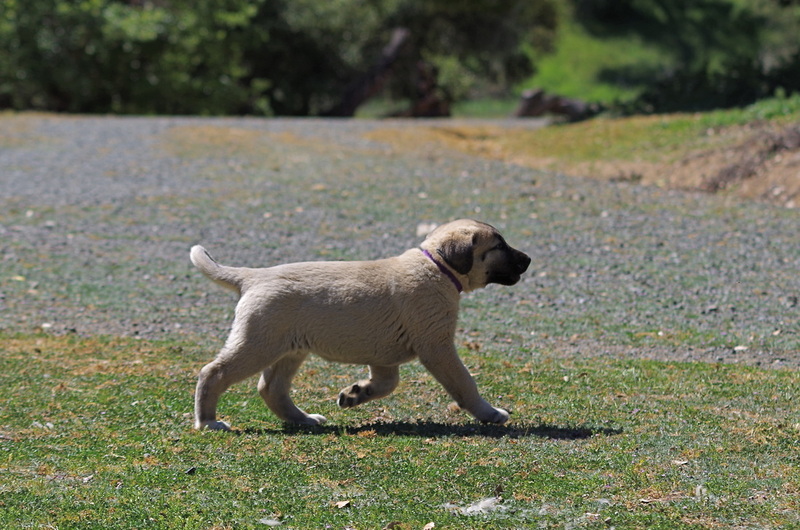 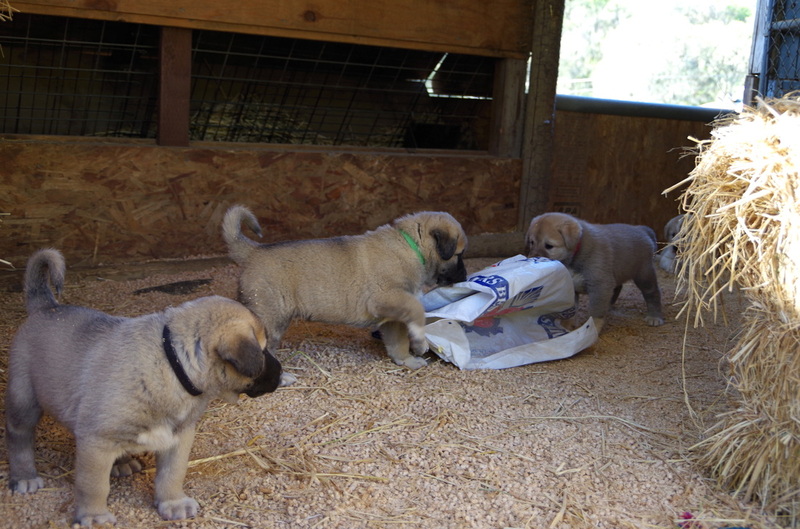 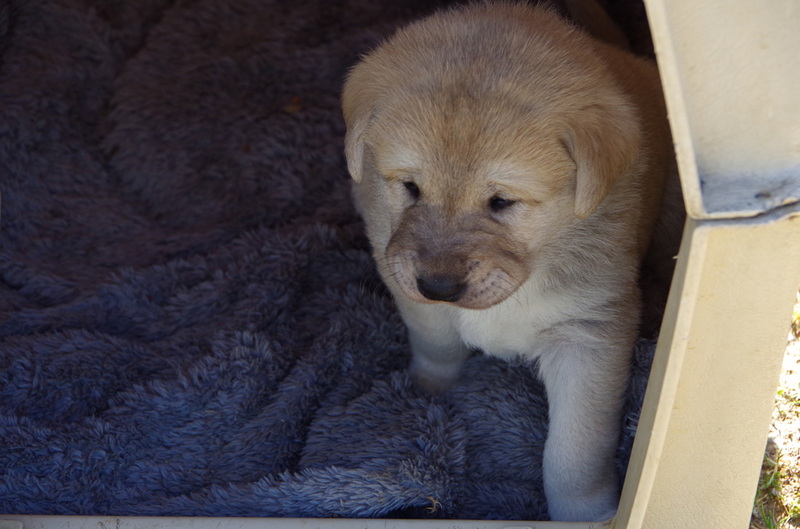 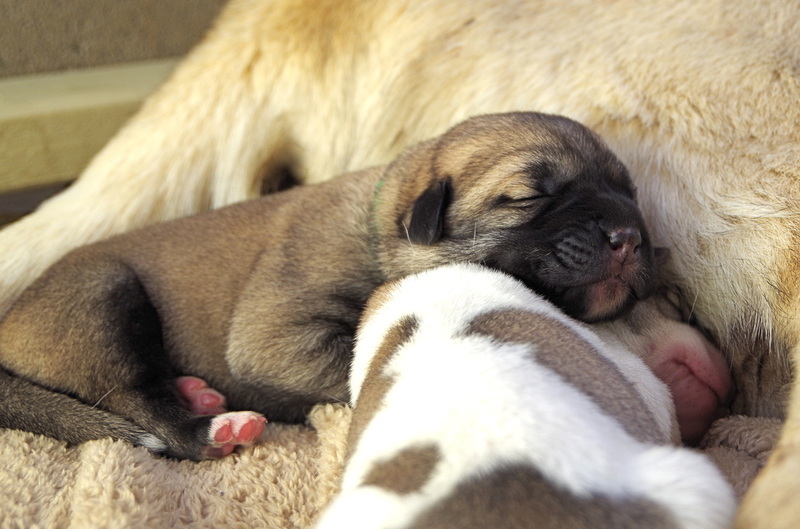 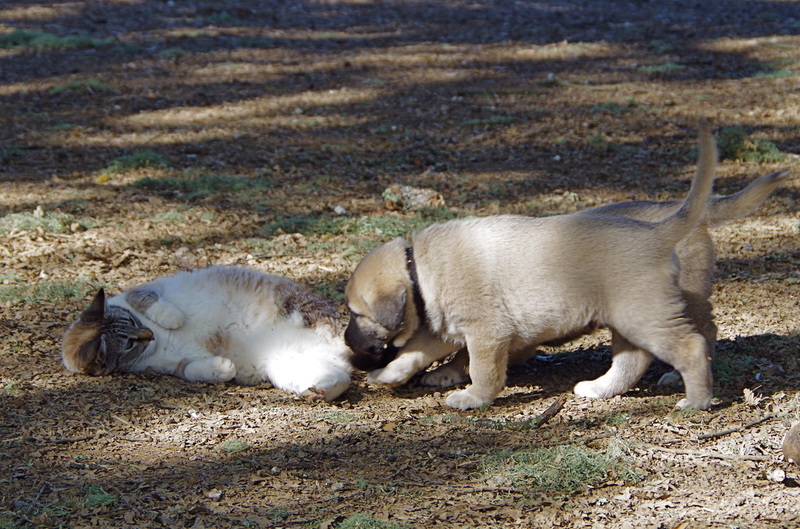 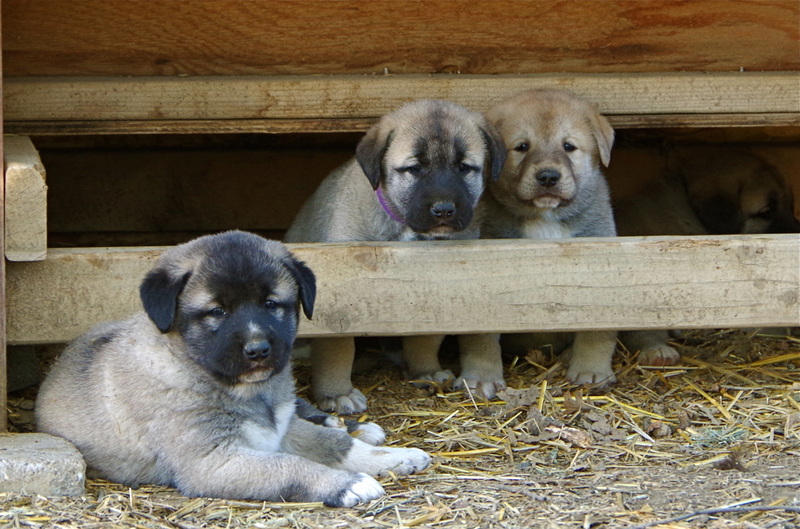 Our puppies are family raised in a ranch environment, surrounded by livestock. 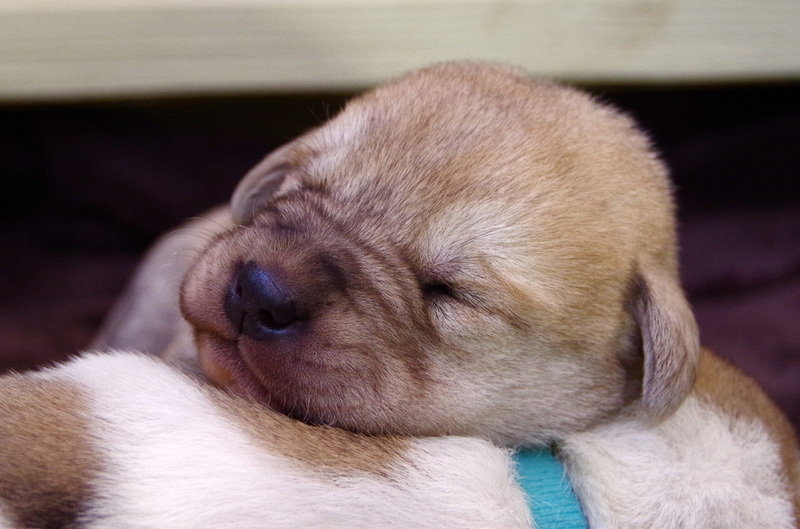 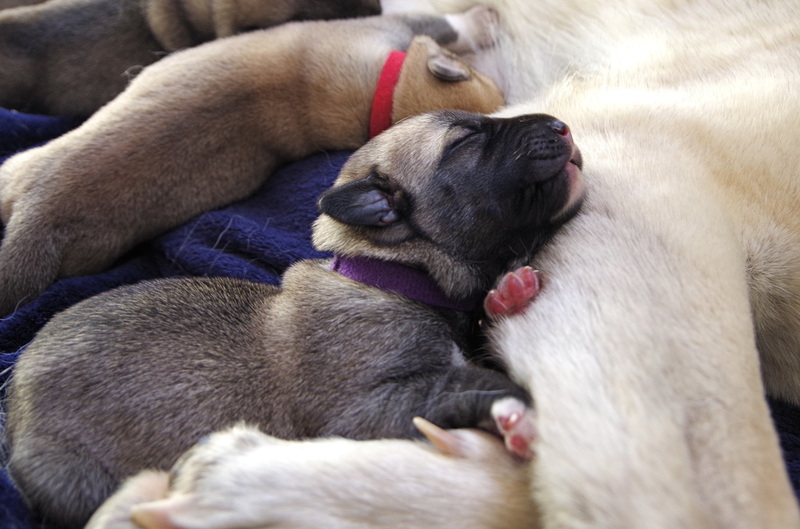 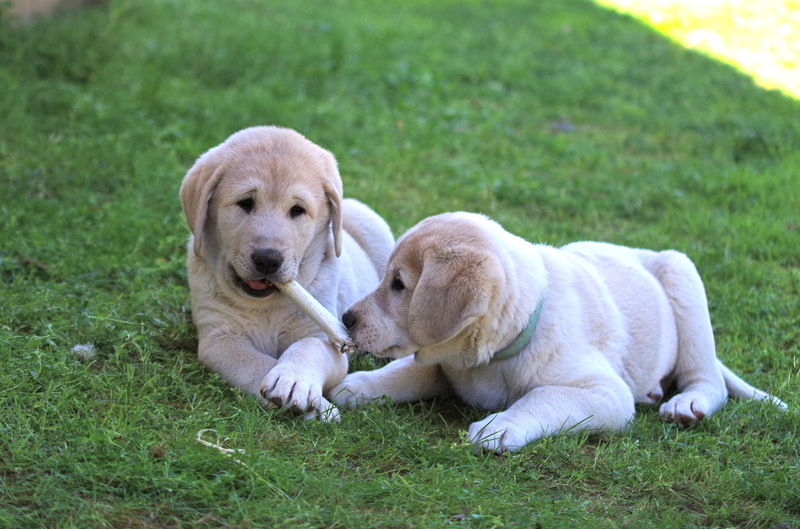 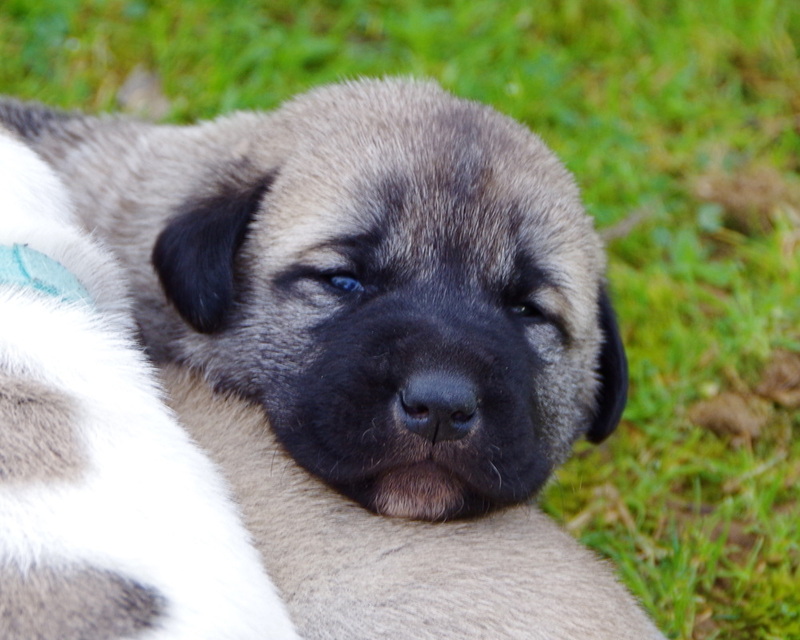 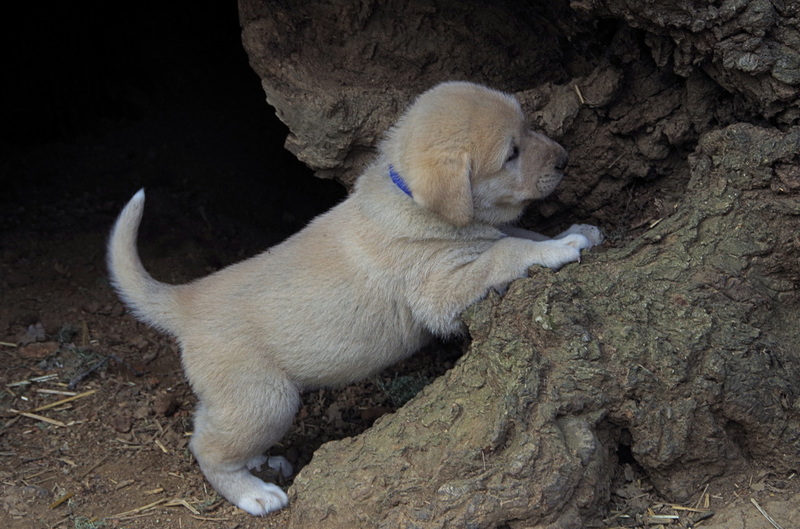 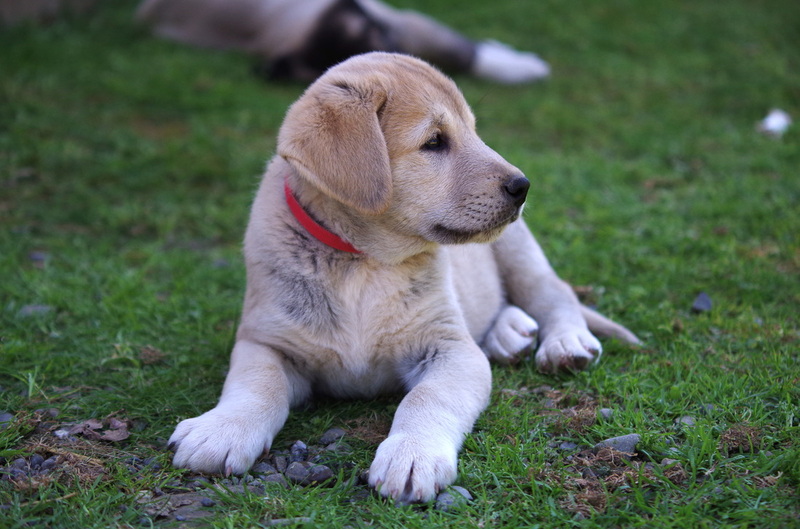 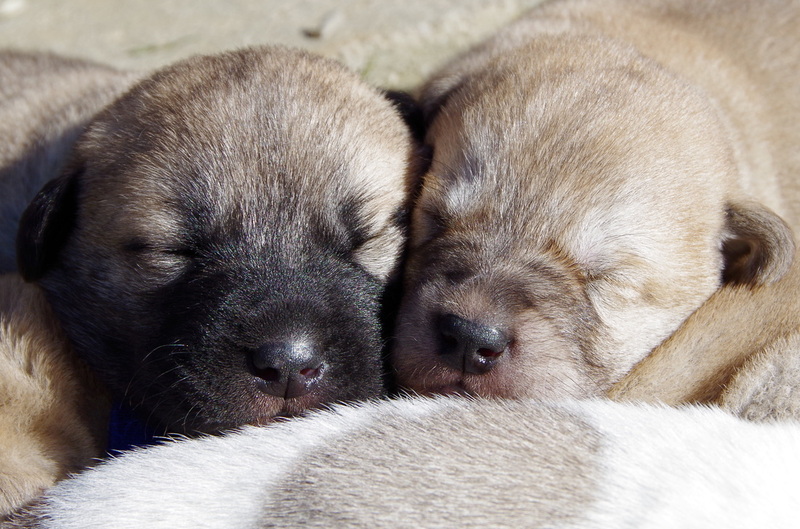 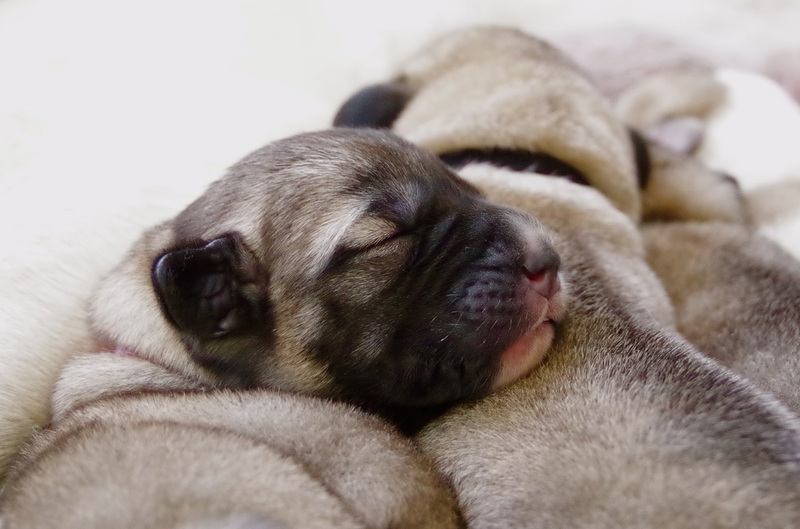 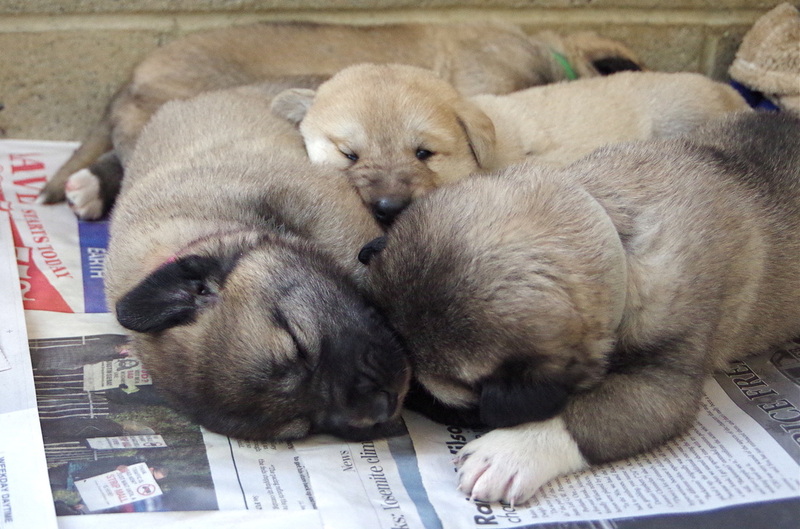 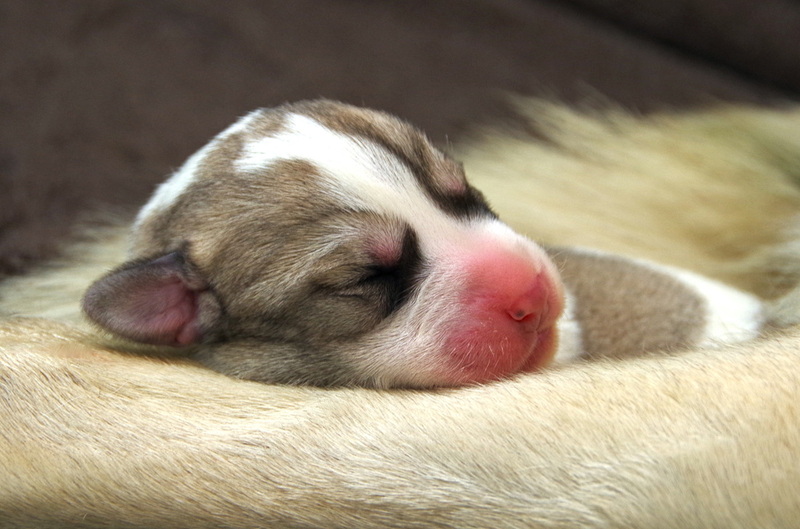 All pups come with a written health guarantee & a lifetime of support. 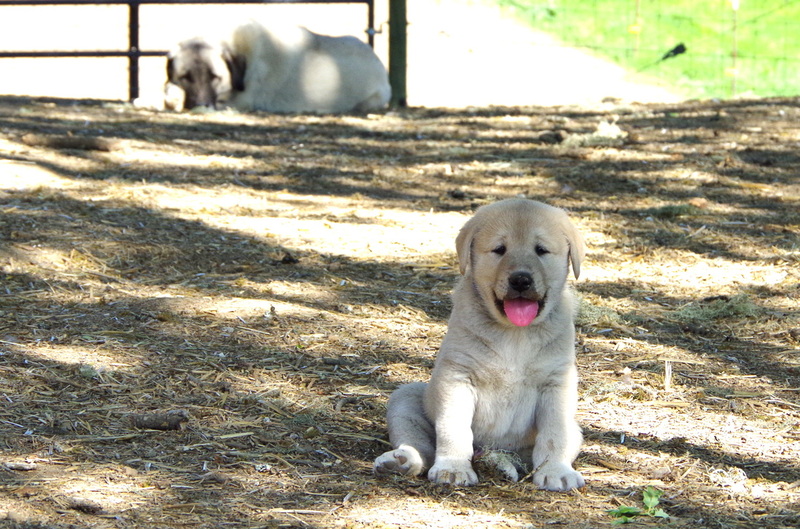 We brought Inci home, before Haven Ranch was a ranch. 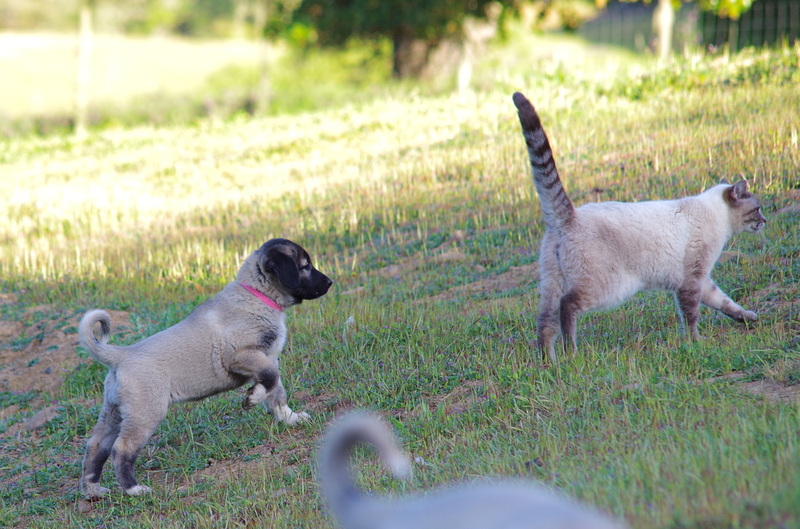 Although the plan was always to bring in livestock, our main goal for Inci was to protect our young daughter from the coyotes, bobcats and mountain lions that roamed our property. 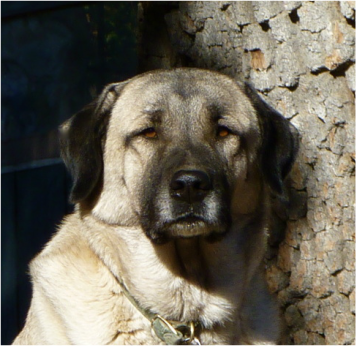 Inci is our “do it all” dog and has proven to be a vigilant, trustworthy guardian. 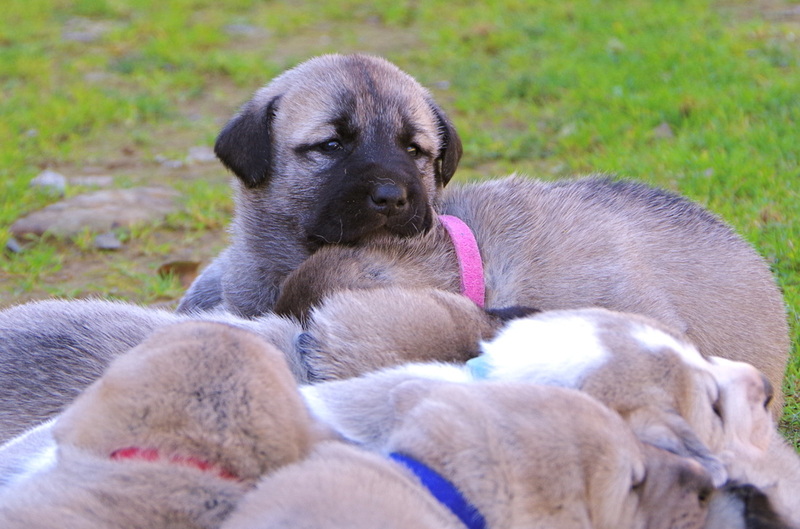 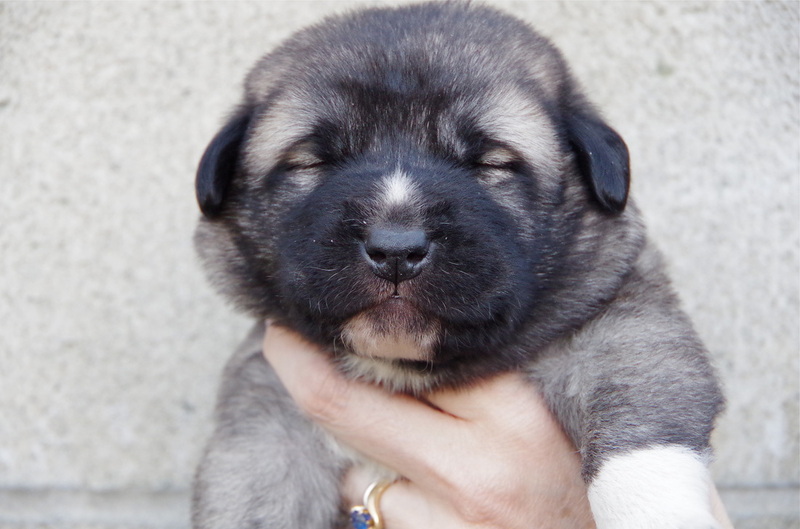 She is sociable with people and with other polite dogs. 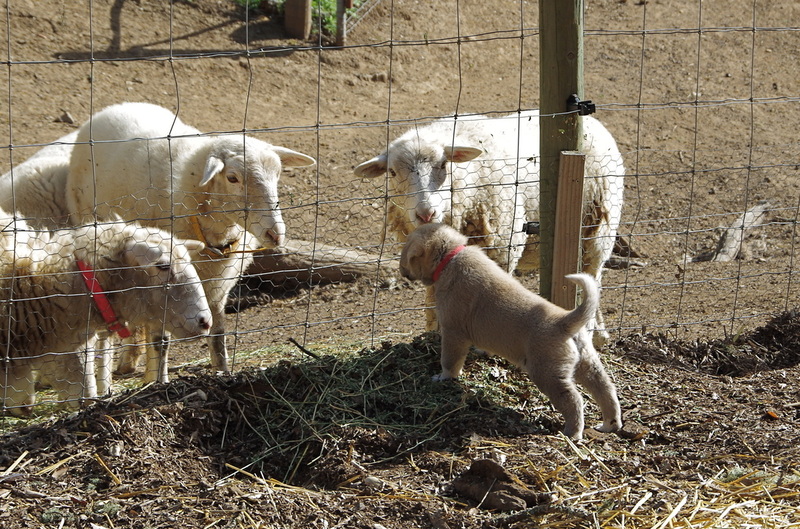 We can put her with sheep, chickens, horses or children and she will guard them all with equal zeal. 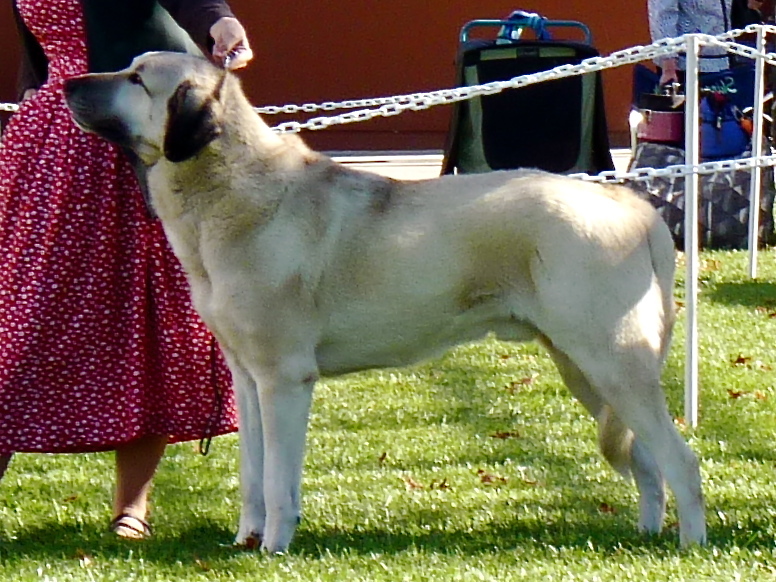 While she prefers to be home on the ranch, Inci has excelled in the show ring and is a Champion of record with the American Kennel Club. 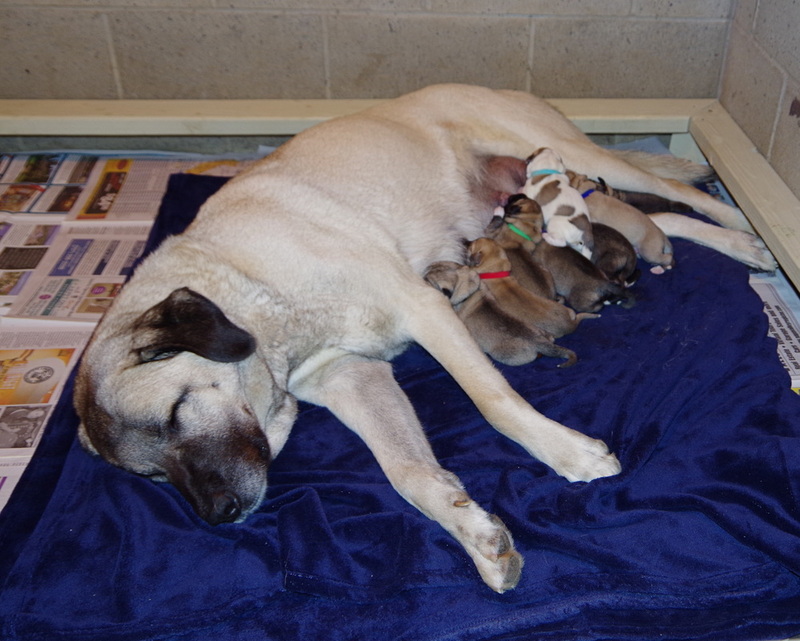 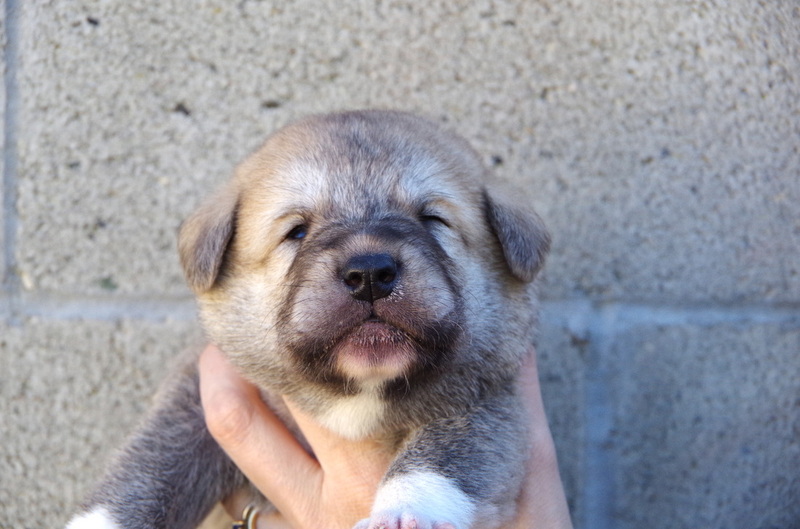 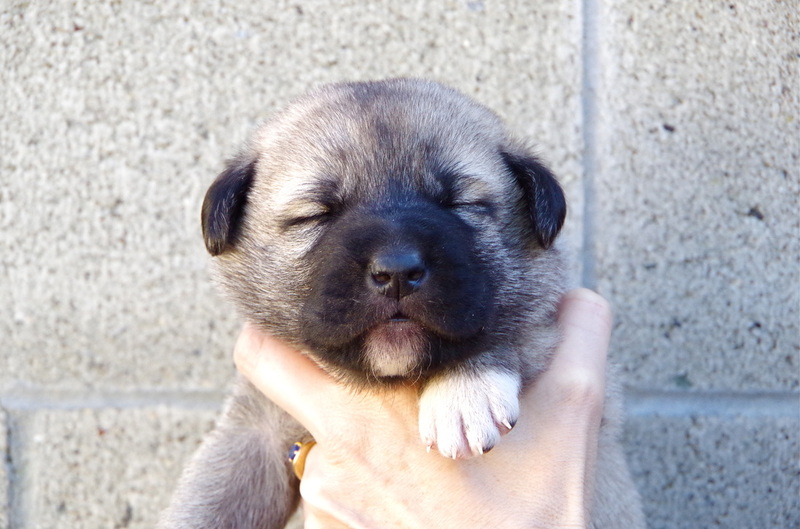 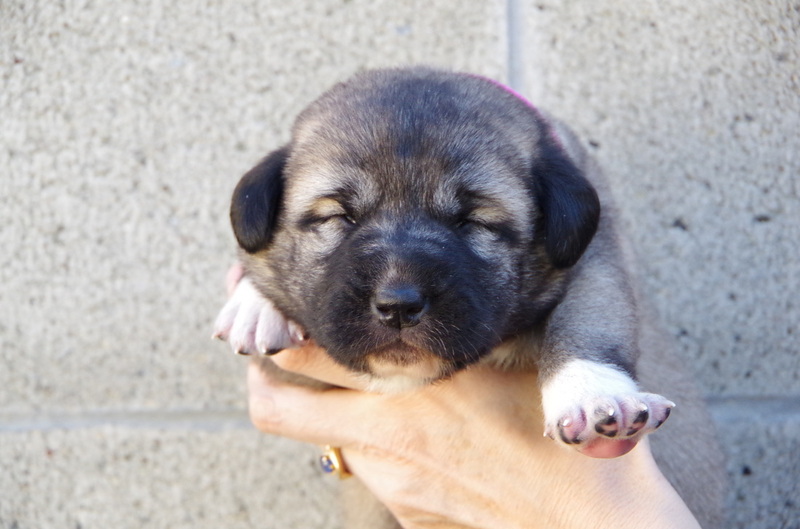 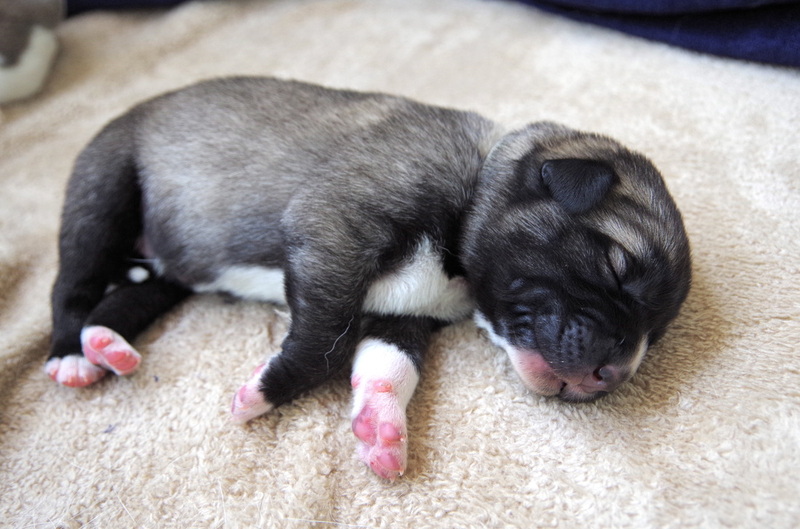 She has had two previous litters of 11 & 9, which she free whelped and lovingly raised without fuss. 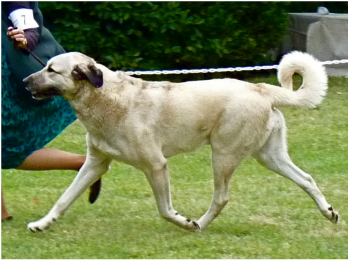 She is truly a wonderful example of the breed in form, function and temperament. 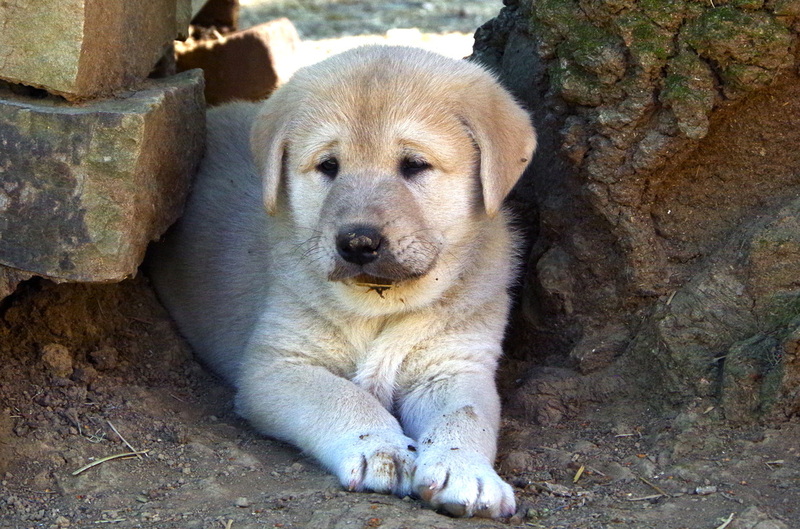 This dog is amazing. 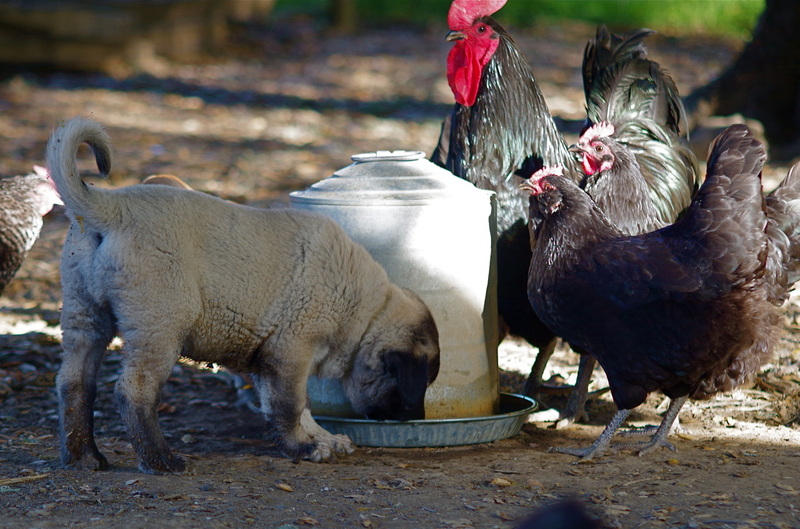 Without him, we could not keep our poultry and livestock safe from predators. 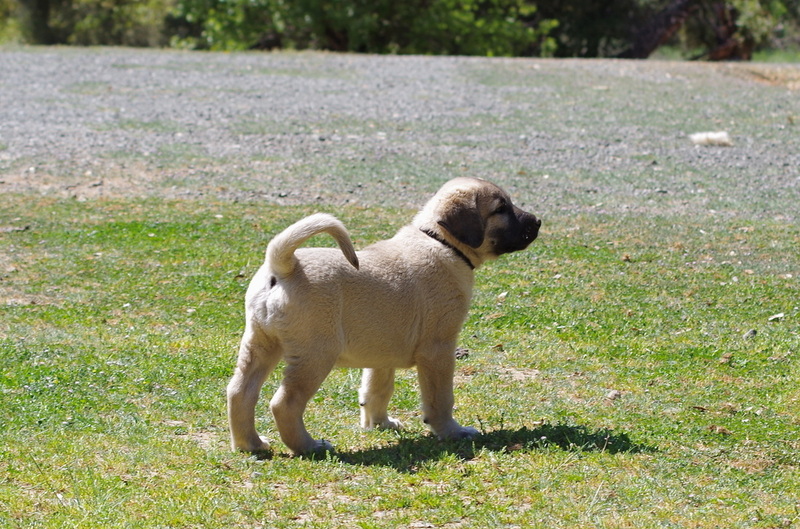 Not only is he a superb working guardian from generations of proven guardians, he is an outstanding representative of his breed. 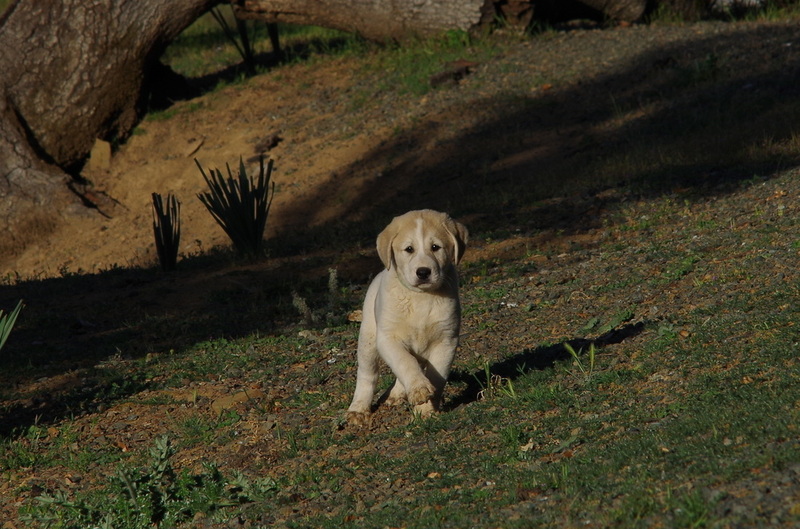 Never taken off the ranch until the age of two, never socialized, he was shown a total of 7 times and finished his AKC Championship with three majors, two Best of Breeds over champions and an Award of Merit. 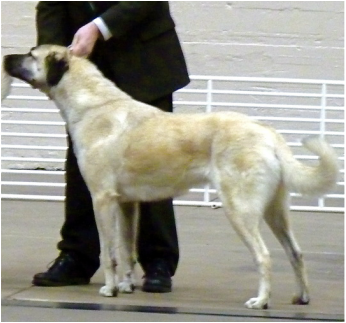 As we can't leave our livestock after dark without him, he has only been shown a couple of times after finishing, but has multiple BOB's as a Special and was Select Dog at the 2011 ASDCA National Specialty.